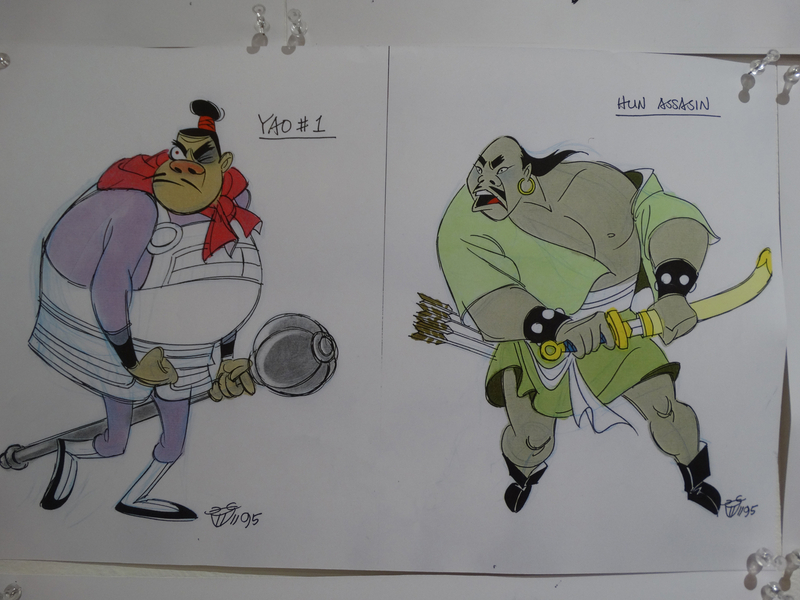 Dishonor on you, dishonor on your cow! 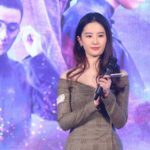 It’s about time to be True to Your Heart and celebrate the 20th Anniversary of Disney’s captivating animated feature Mulan, which hit theaters during the summer of 1998. 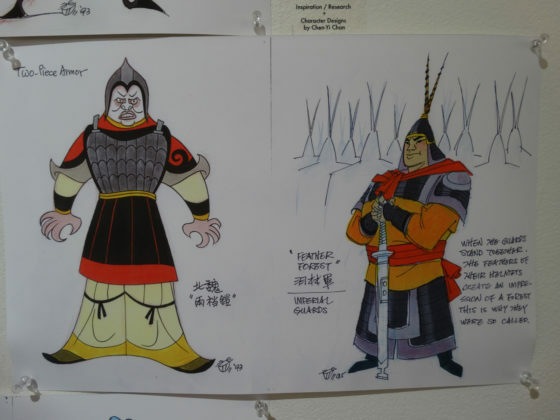 The film starred Ming-Na Wen as the legendary Chinese character who dresses as a man to take her father’s place in a war against invading Huns. 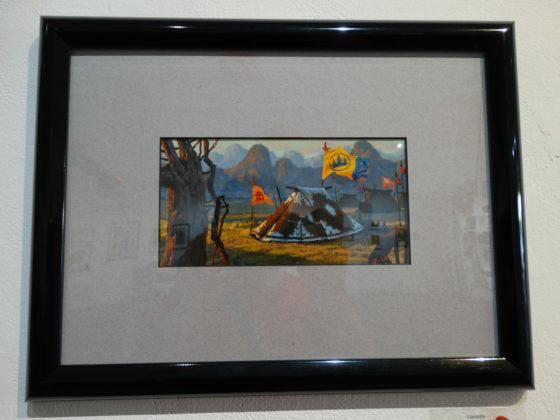 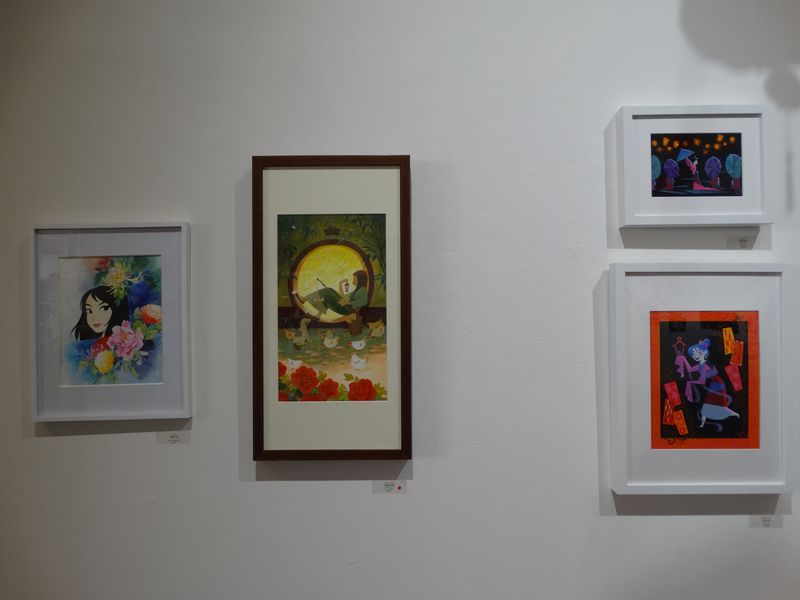 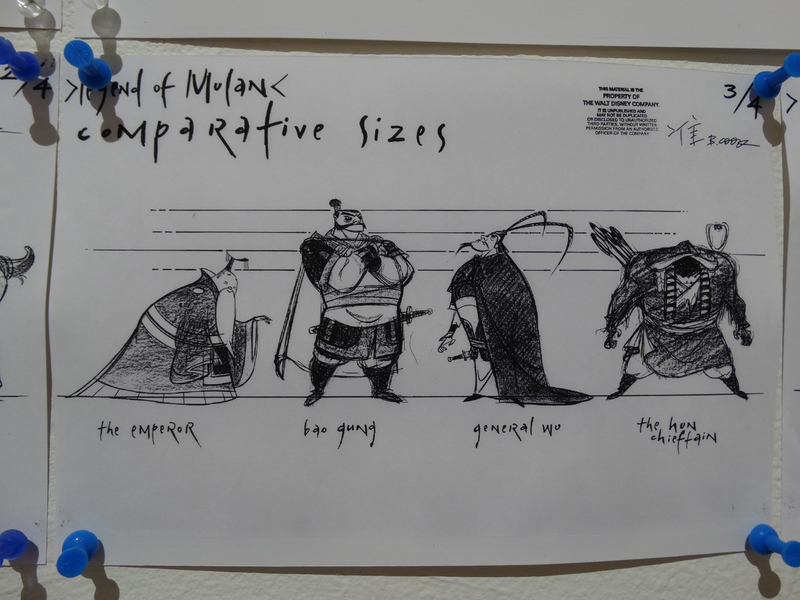 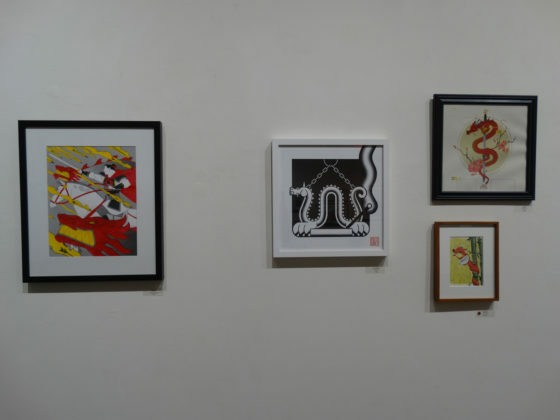 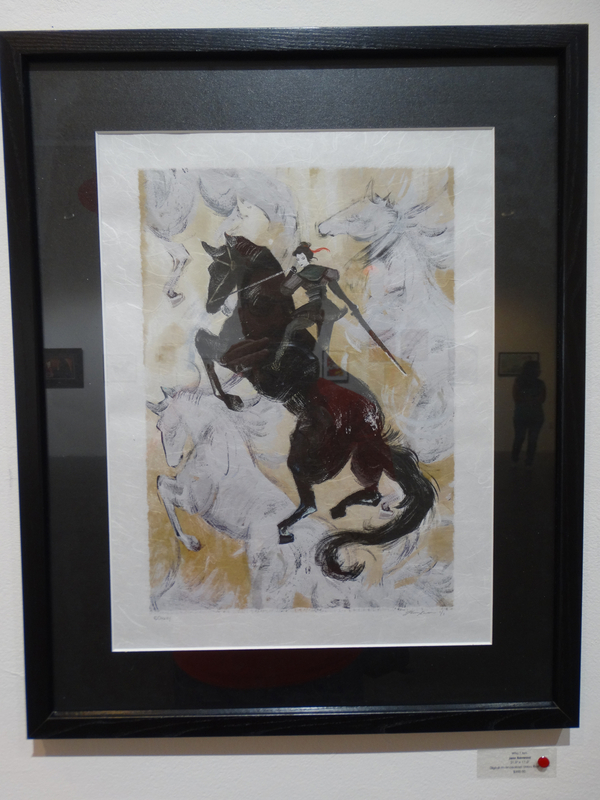 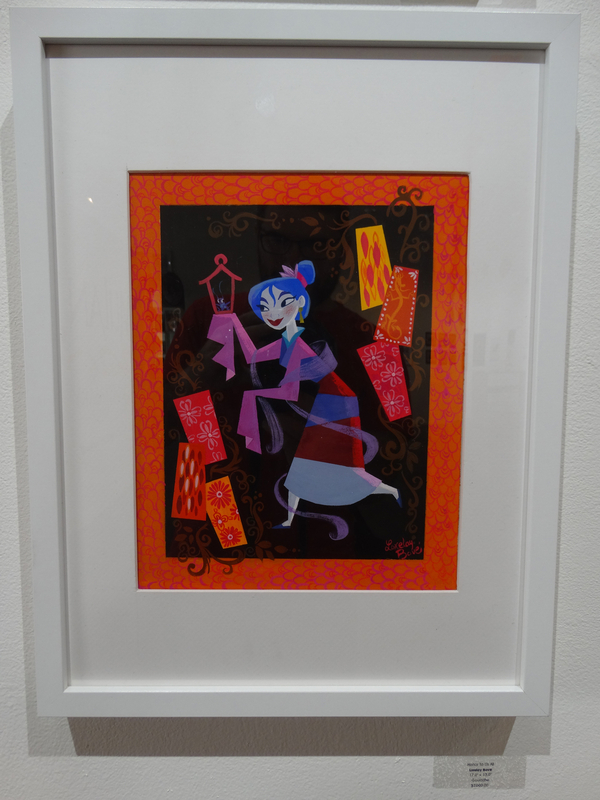 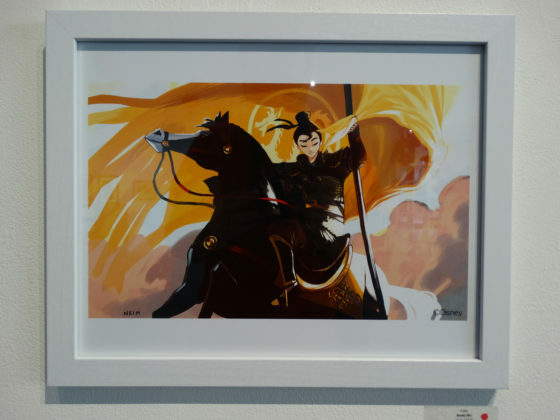 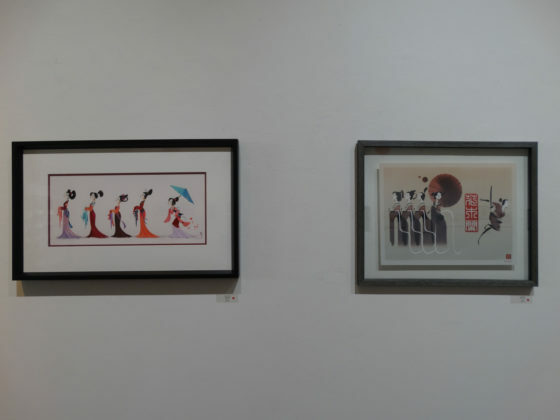 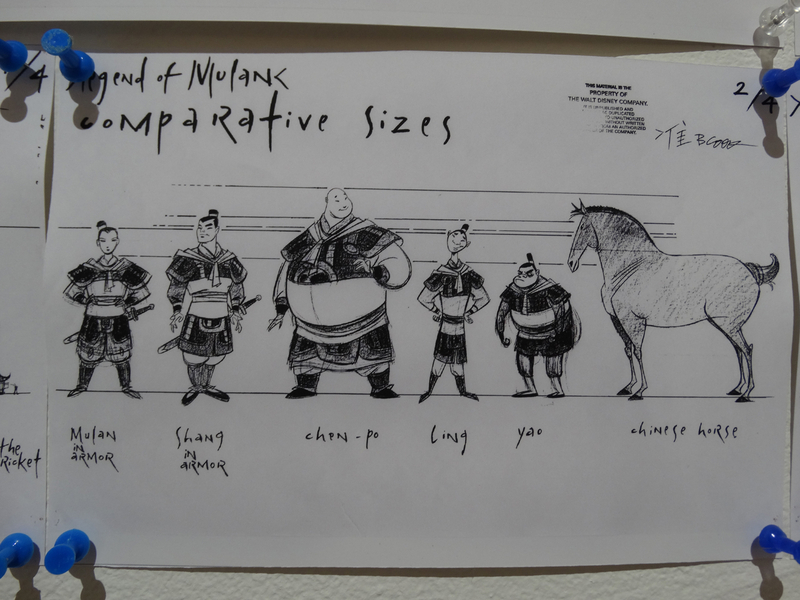 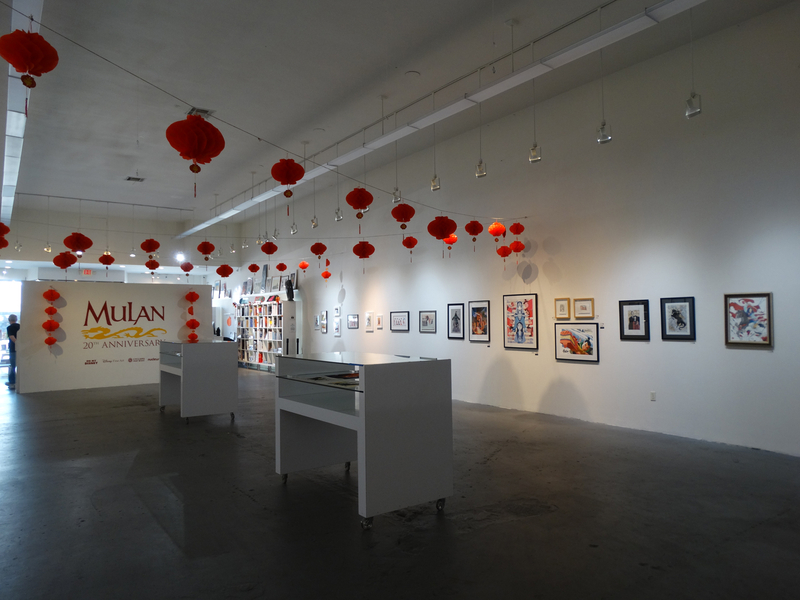 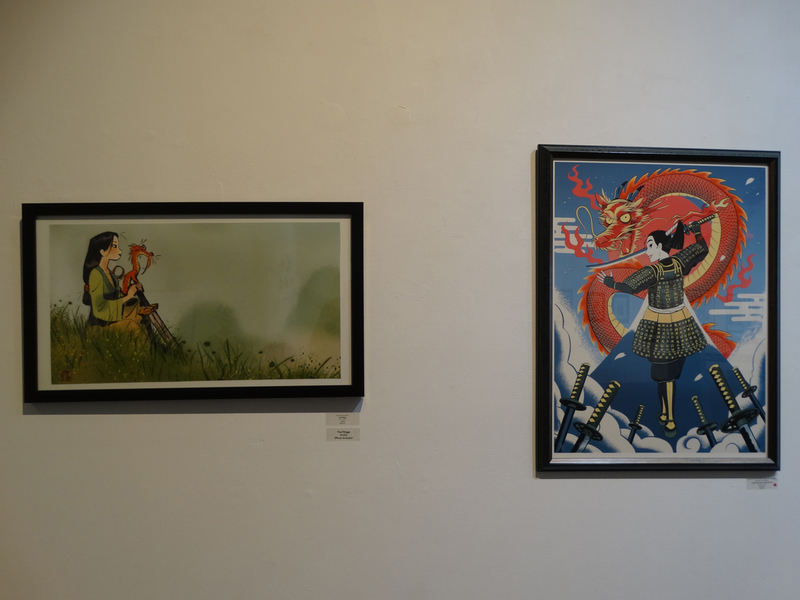 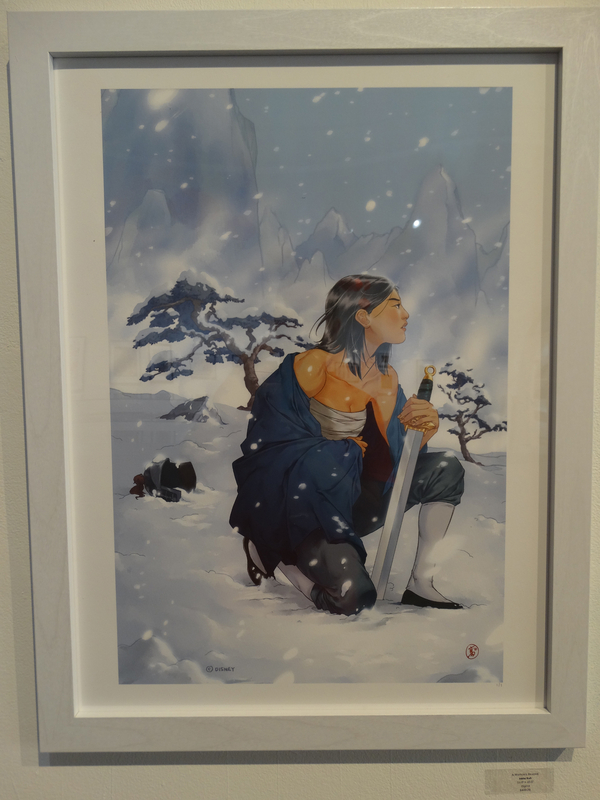 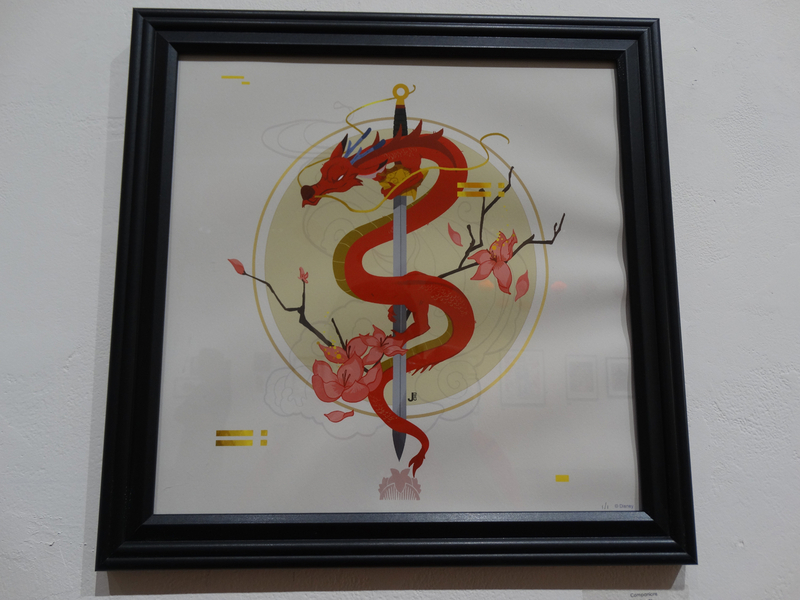 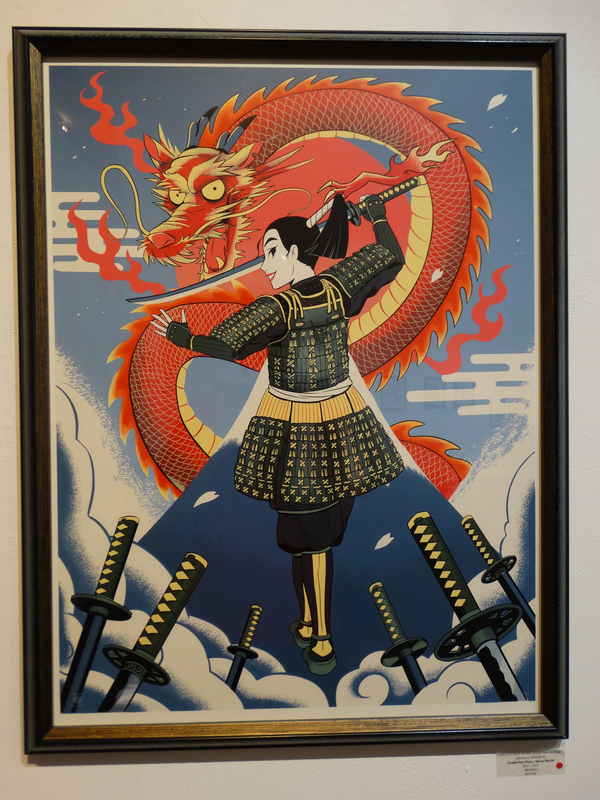 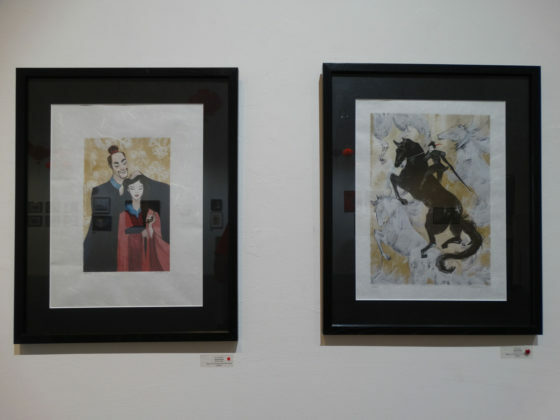 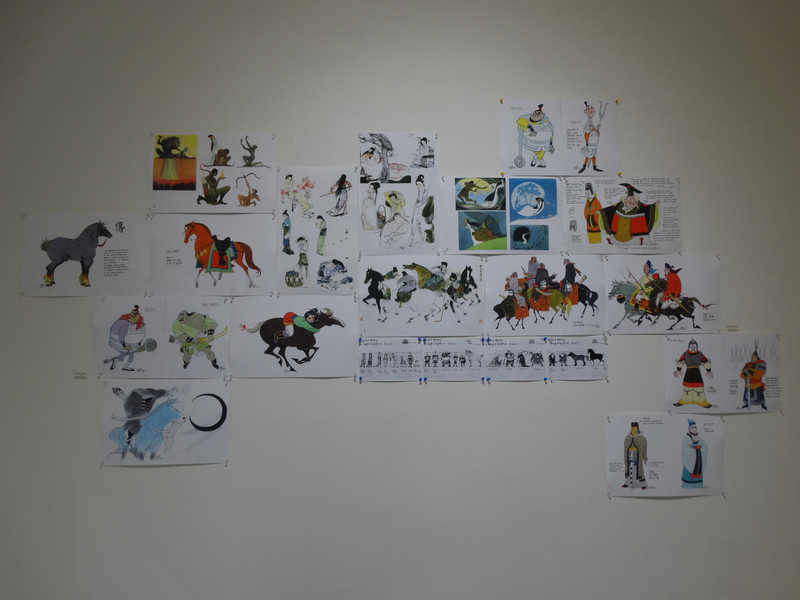 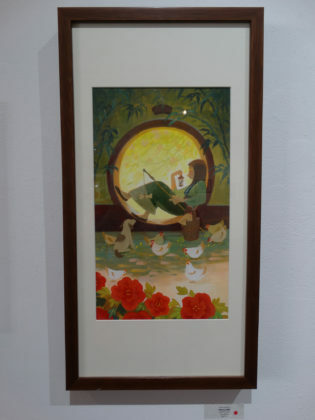 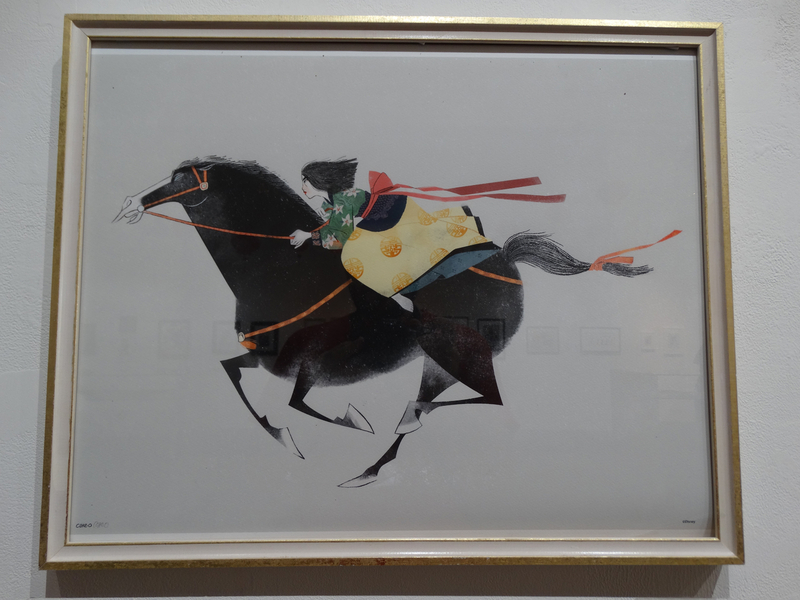 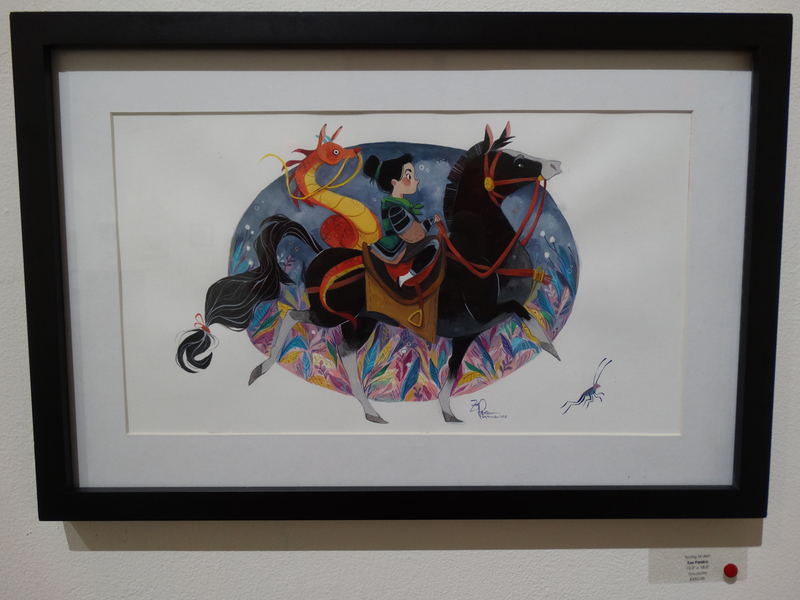 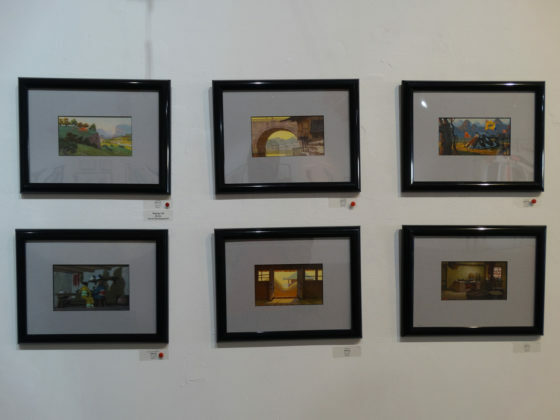 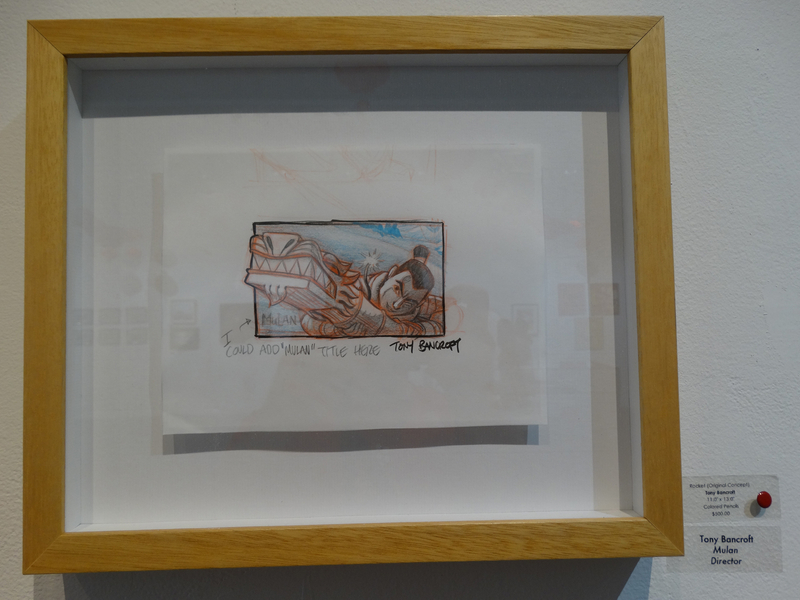 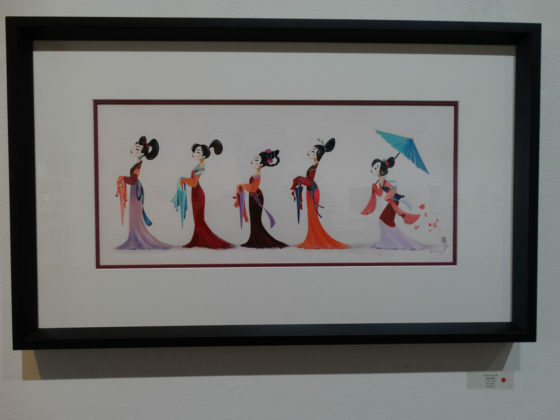 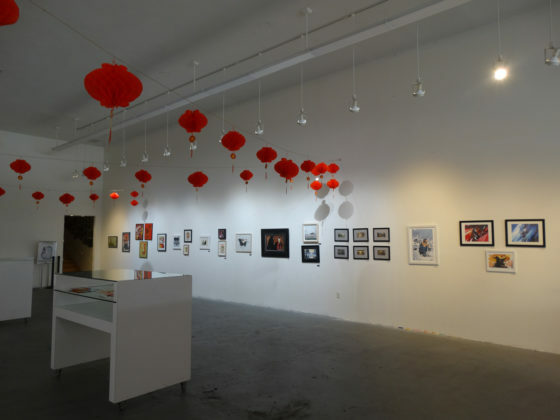 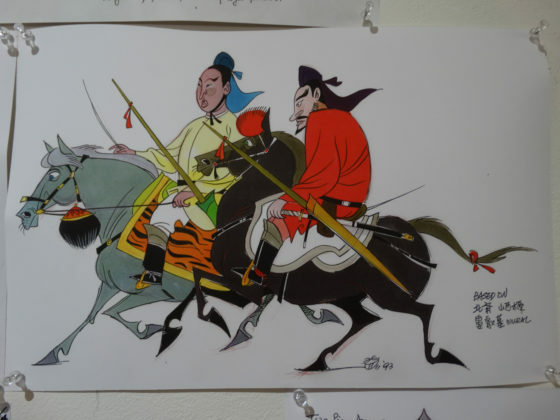 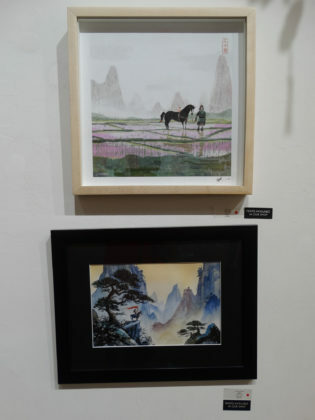 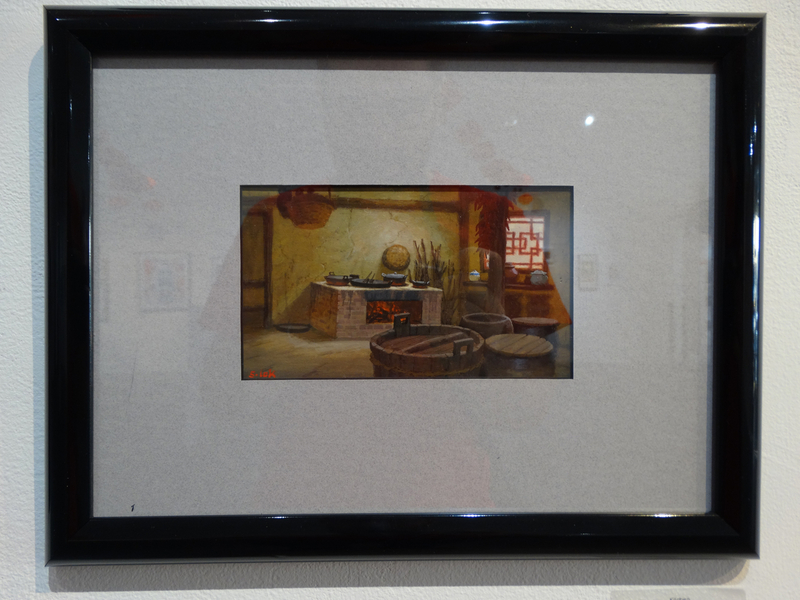 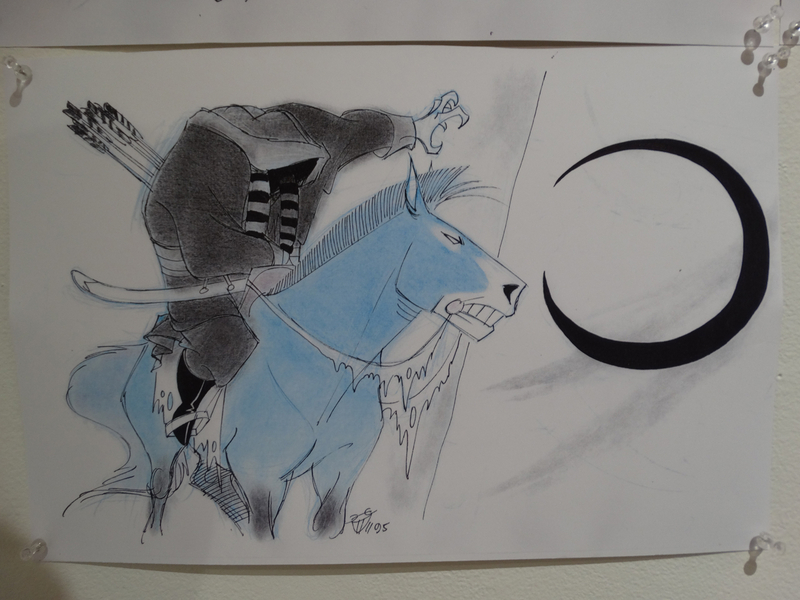 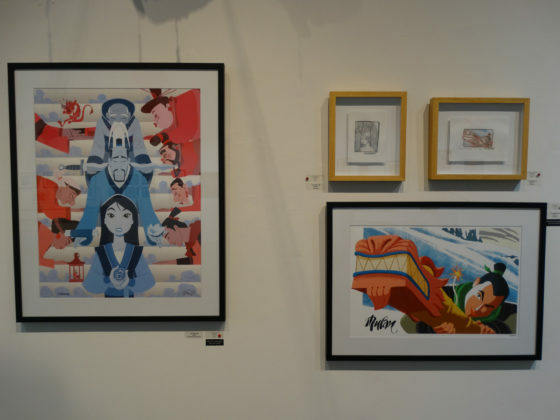 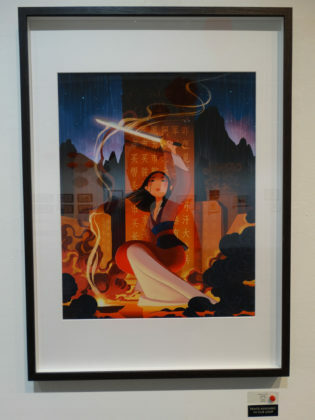 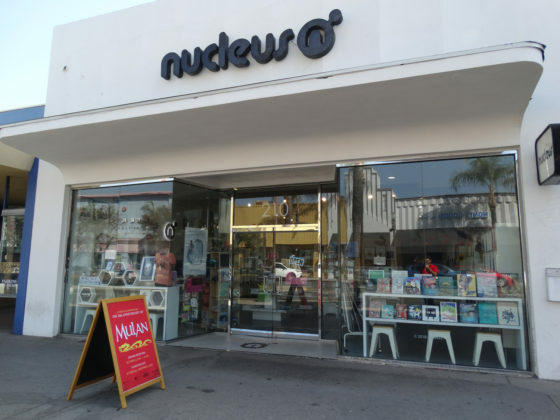 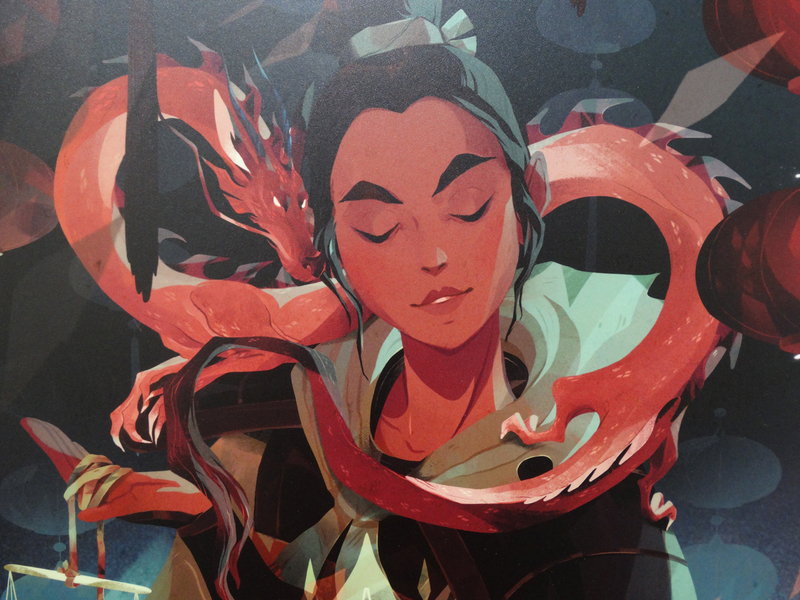 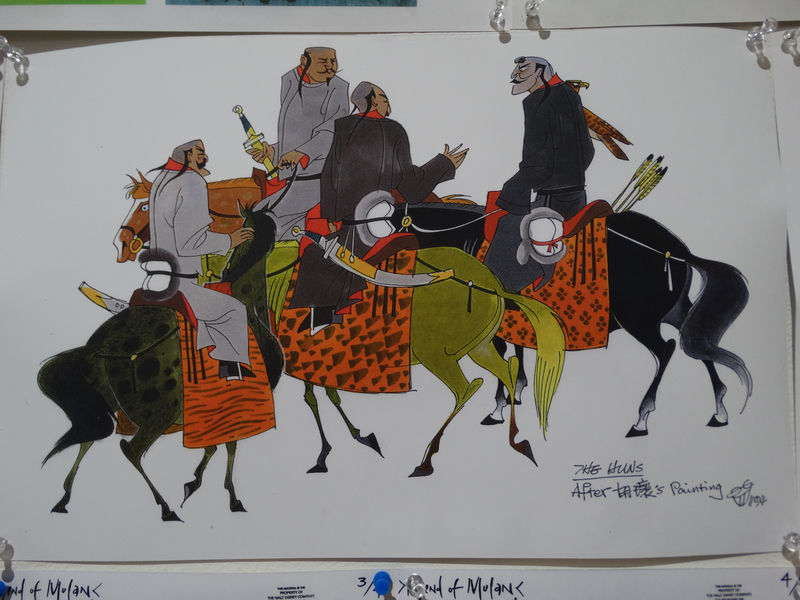 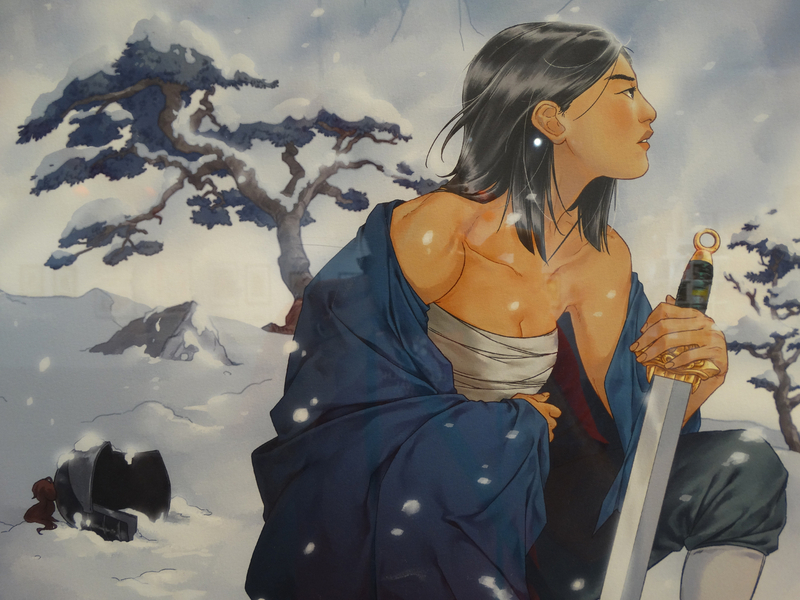 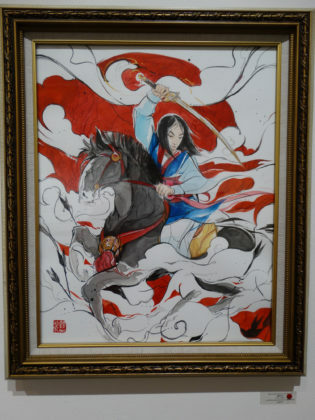 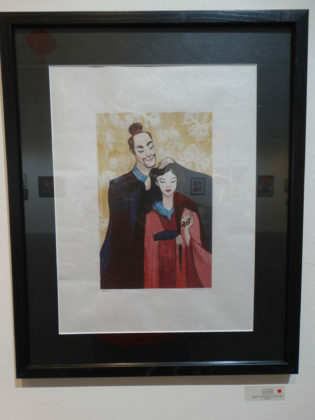 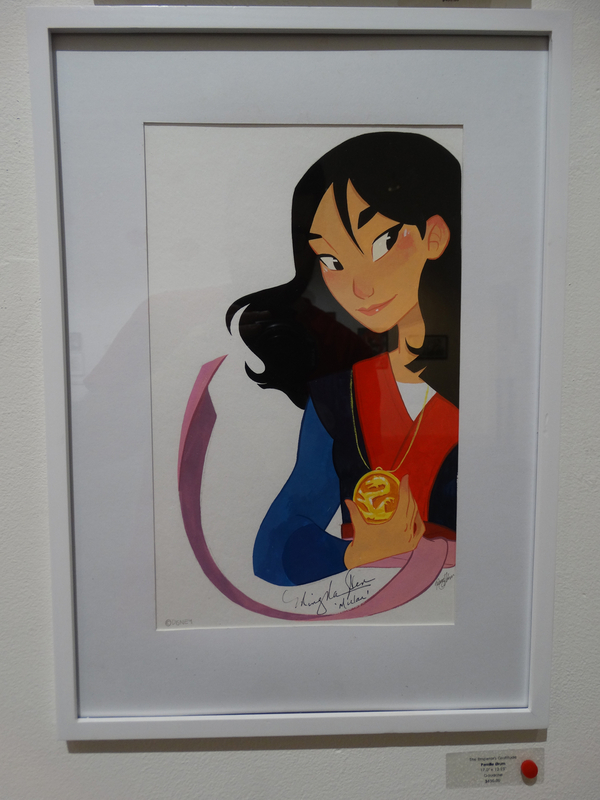 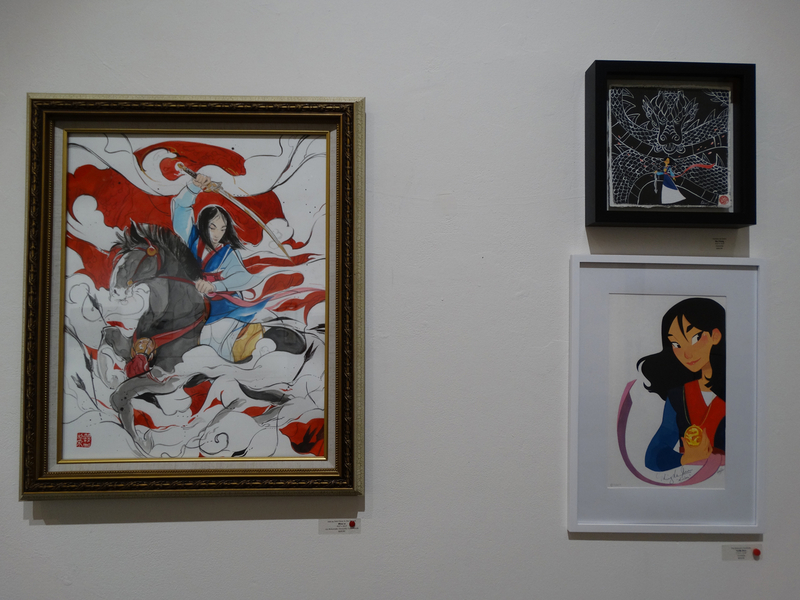 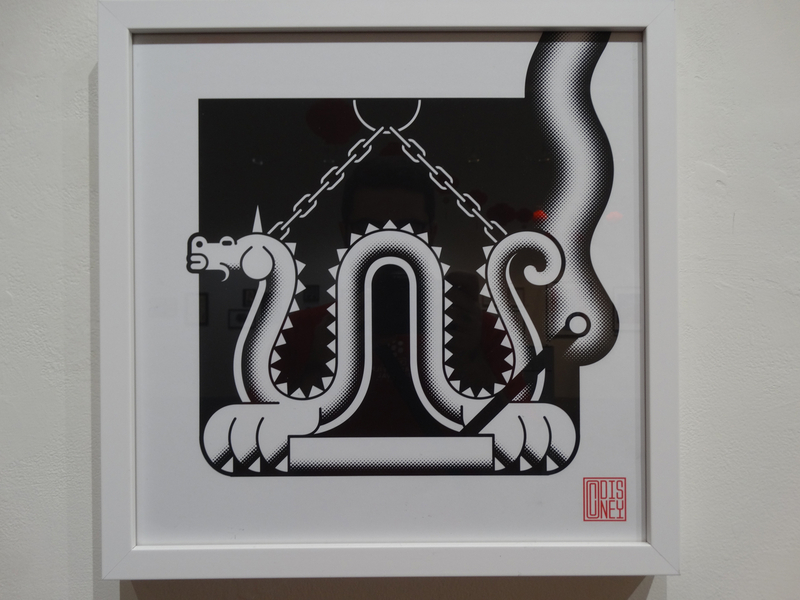 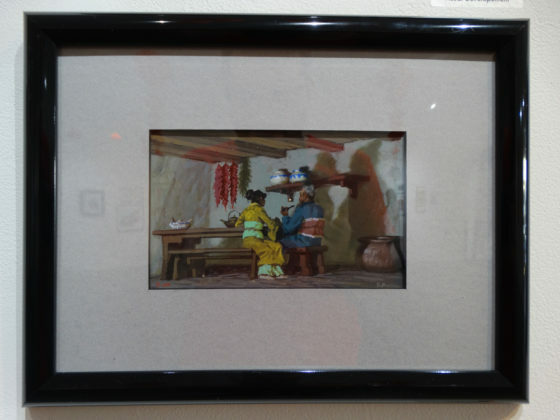 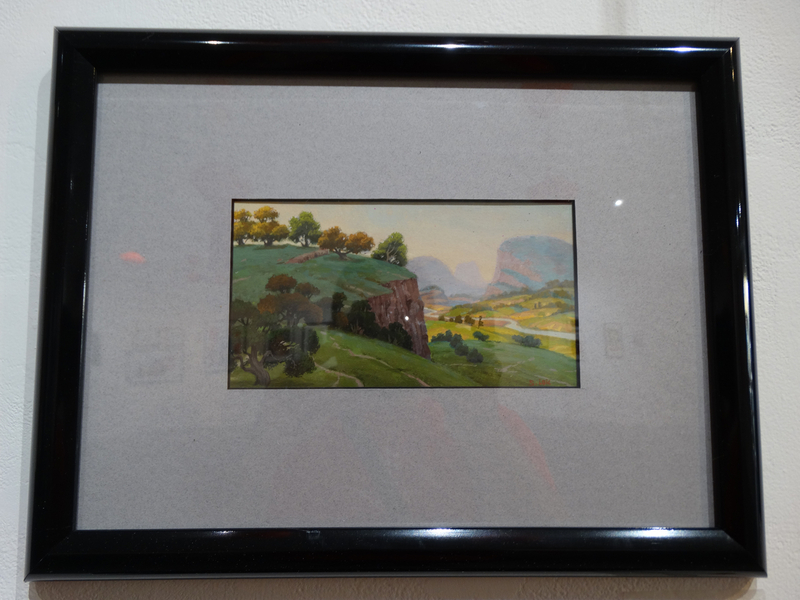 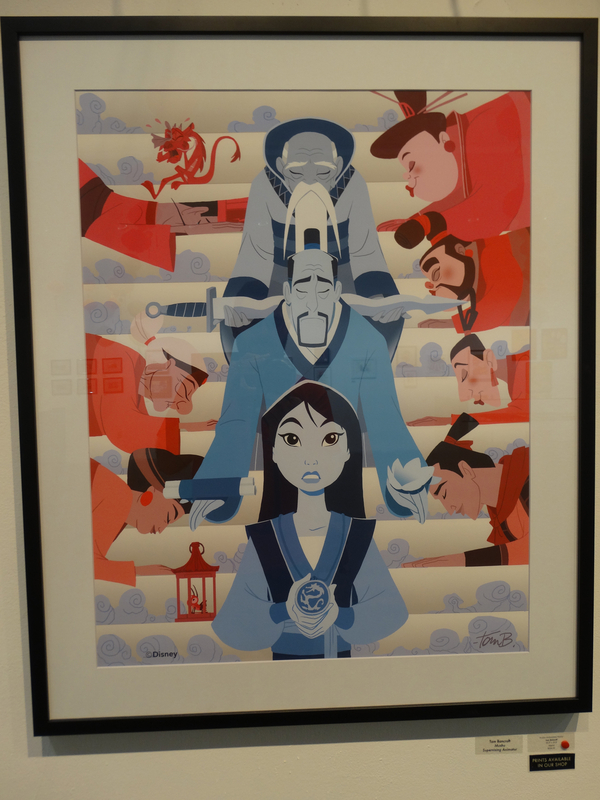 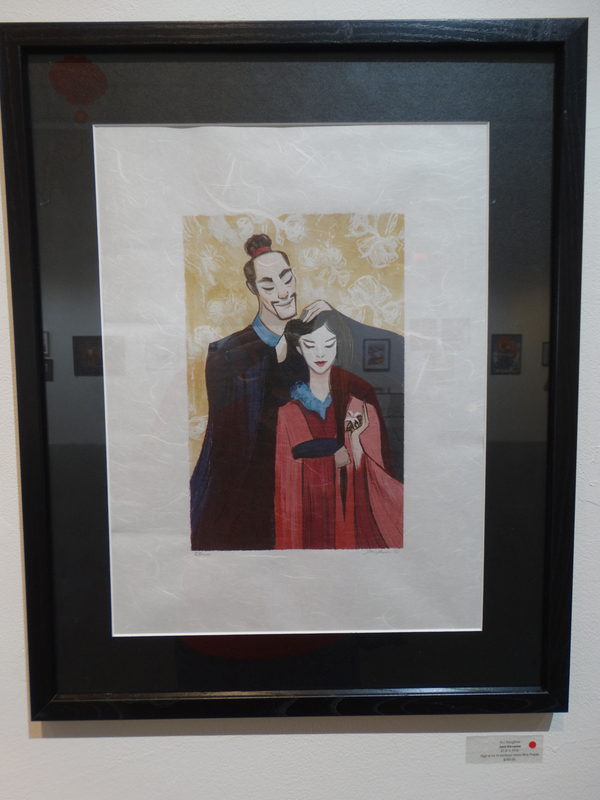 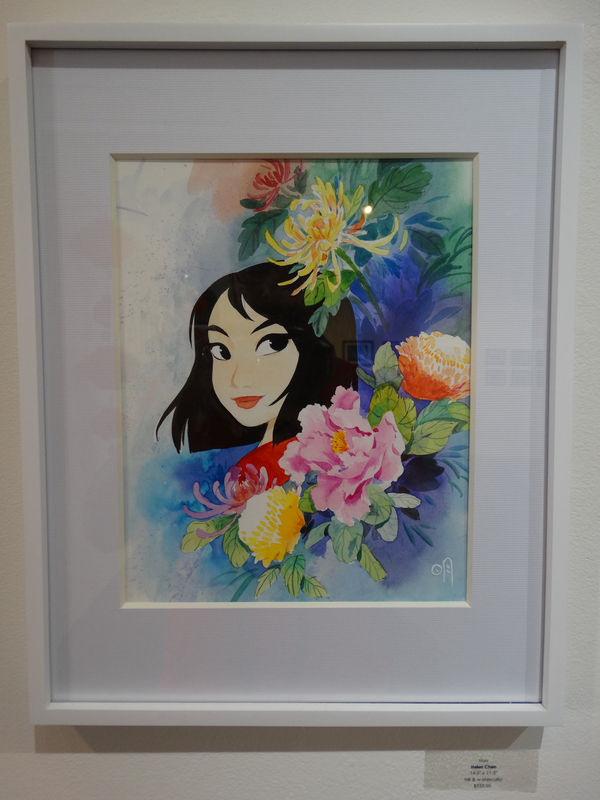 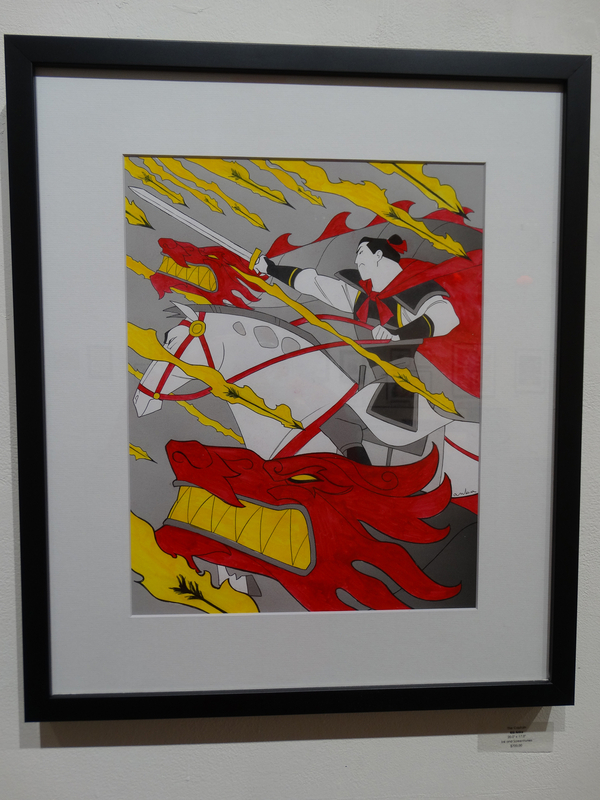 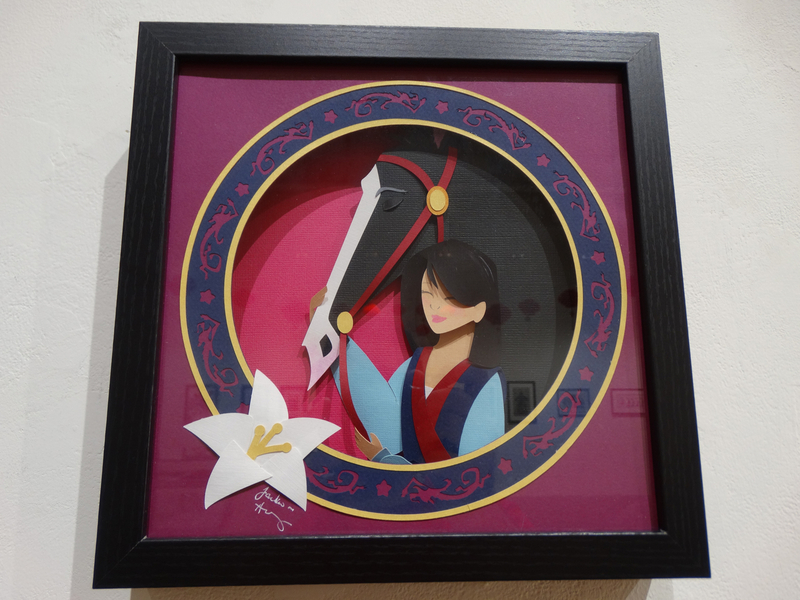 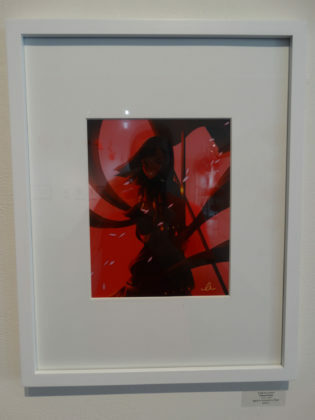 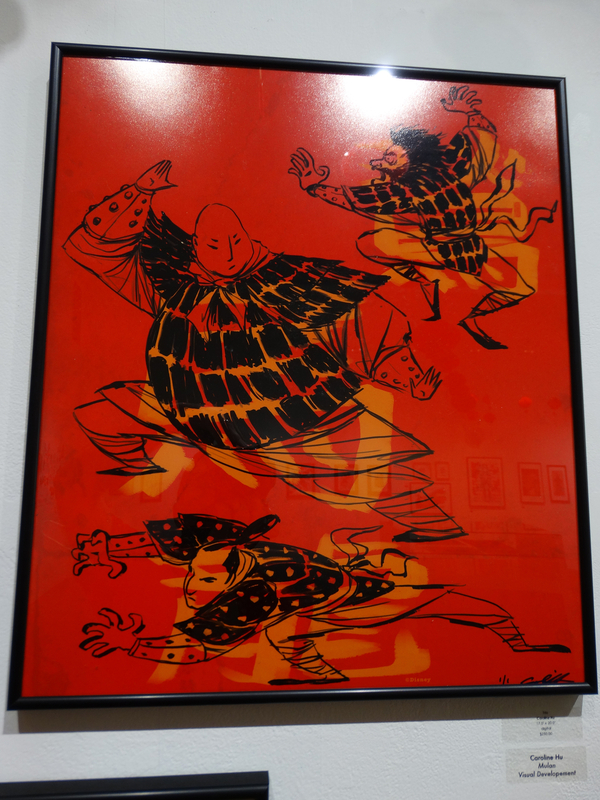 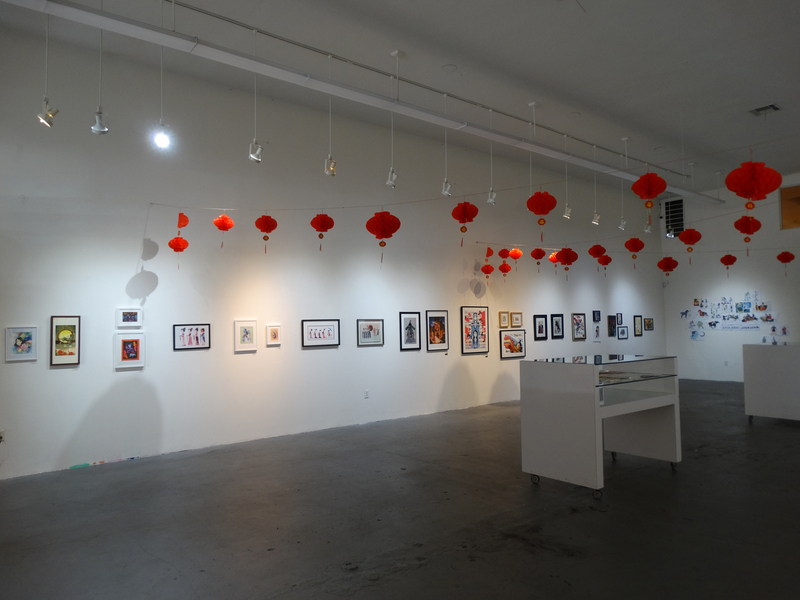 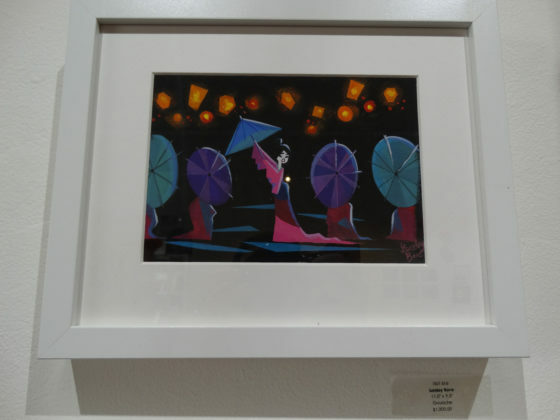 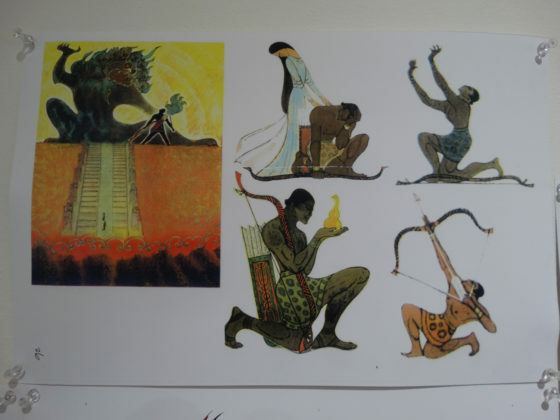 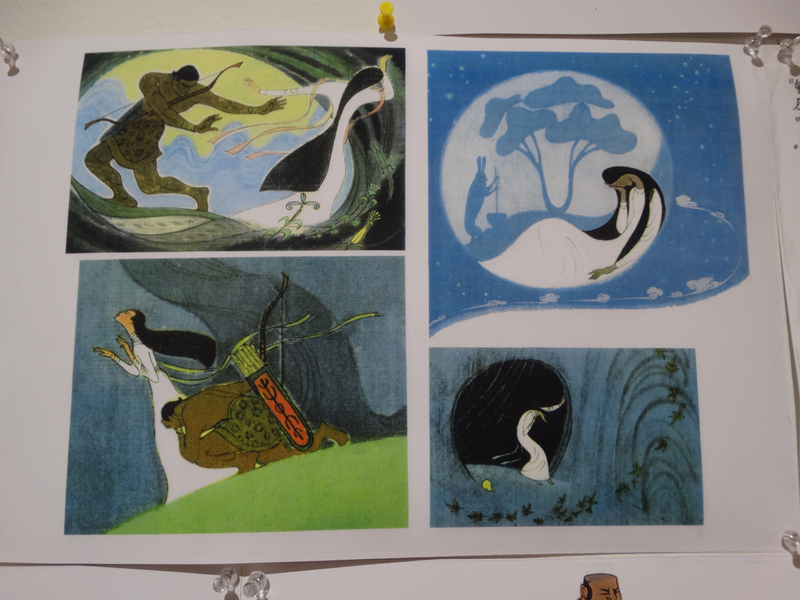 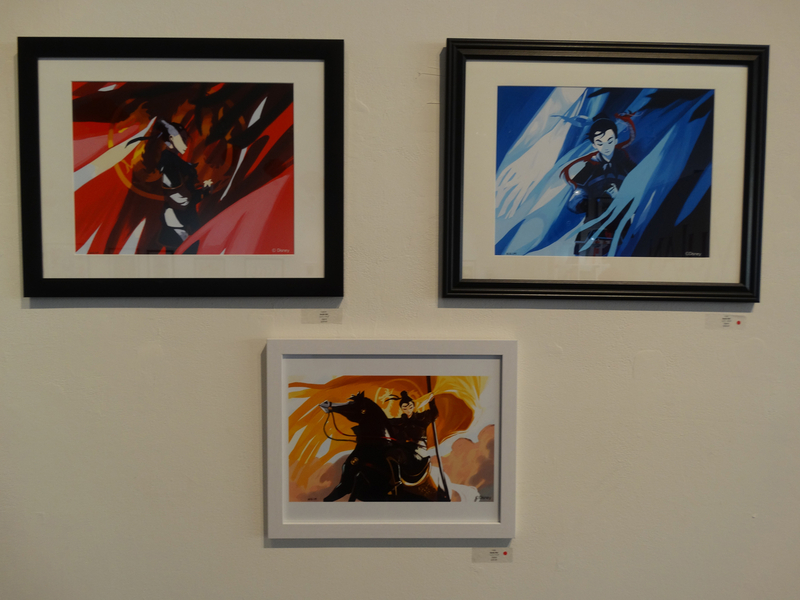 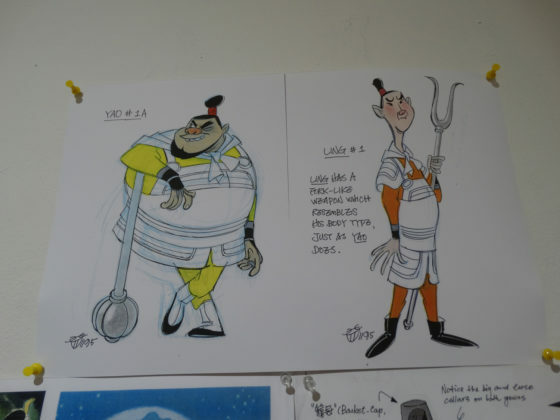 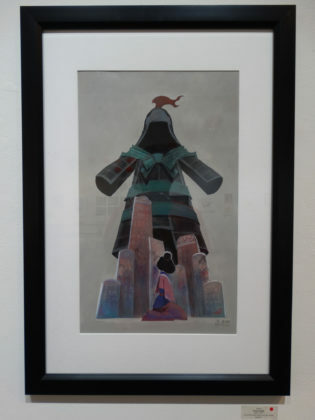 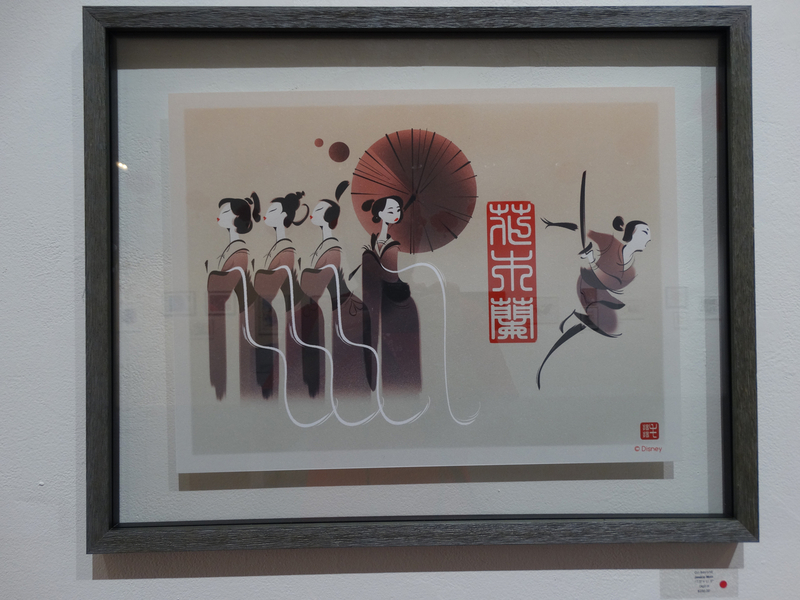 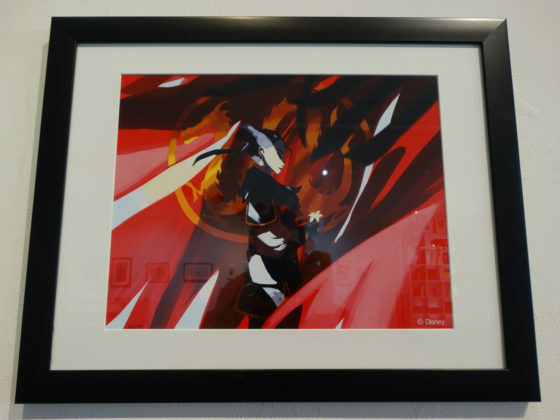 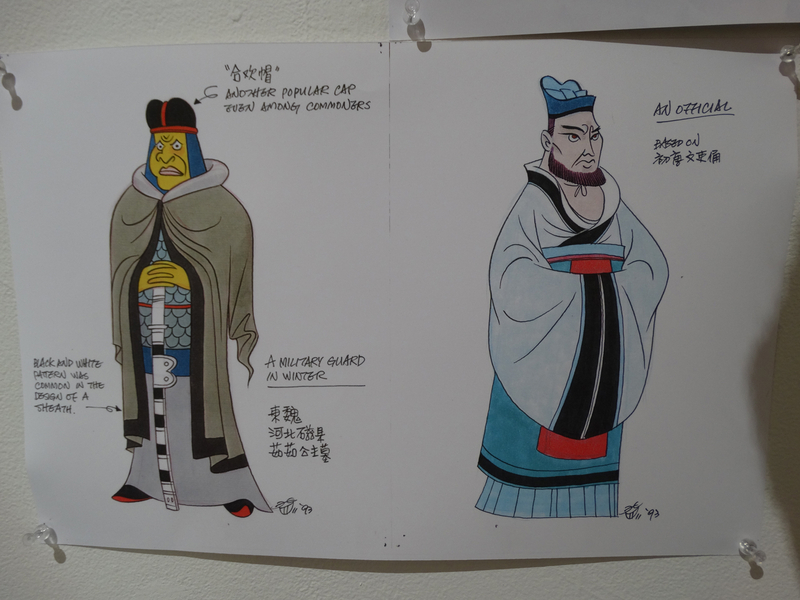 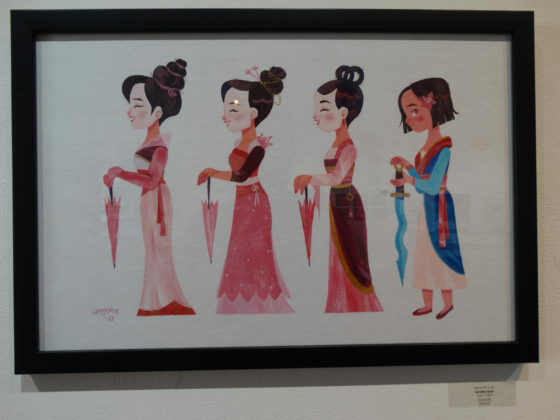 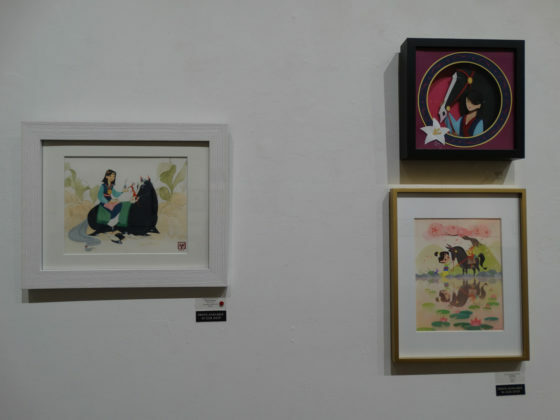 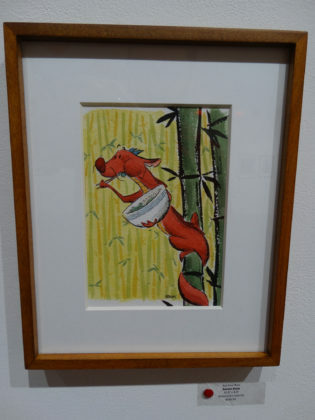 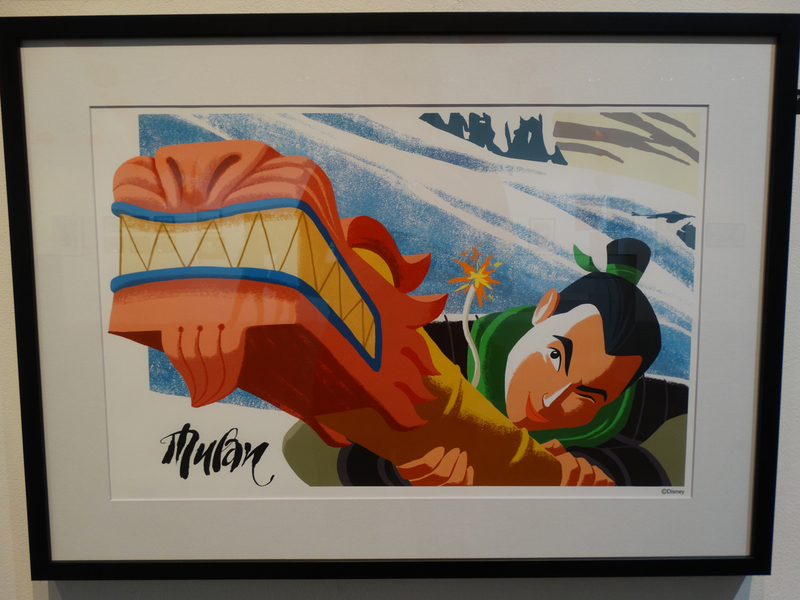 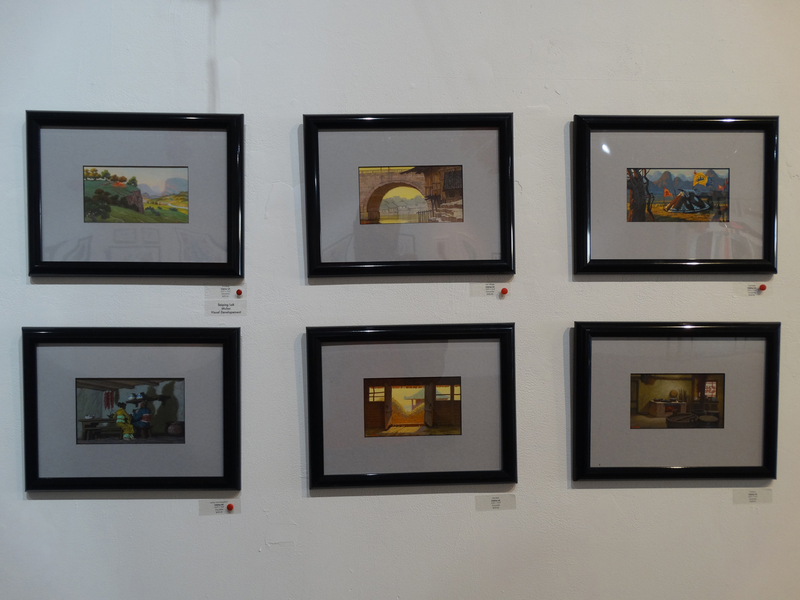 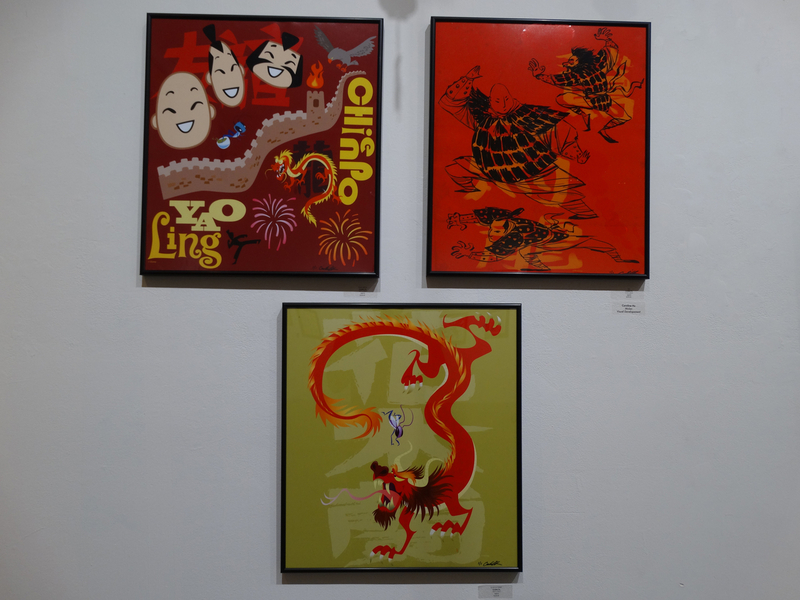 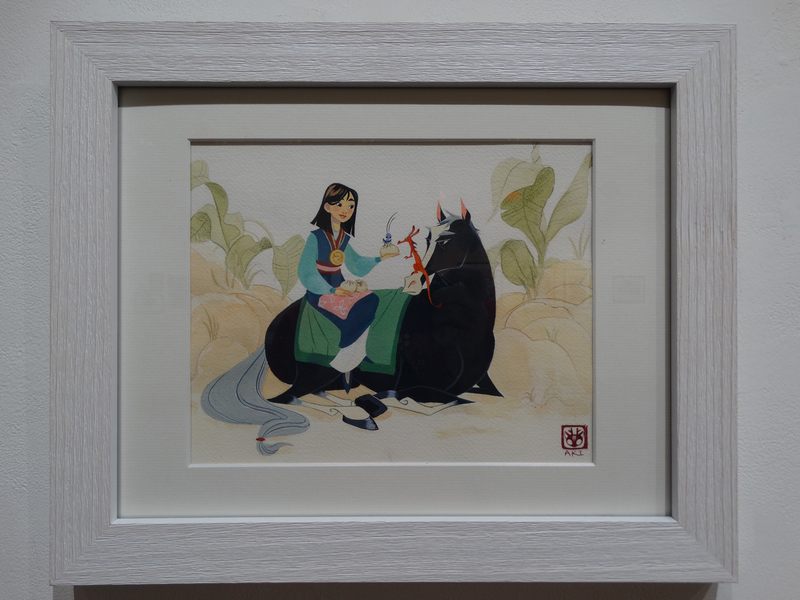 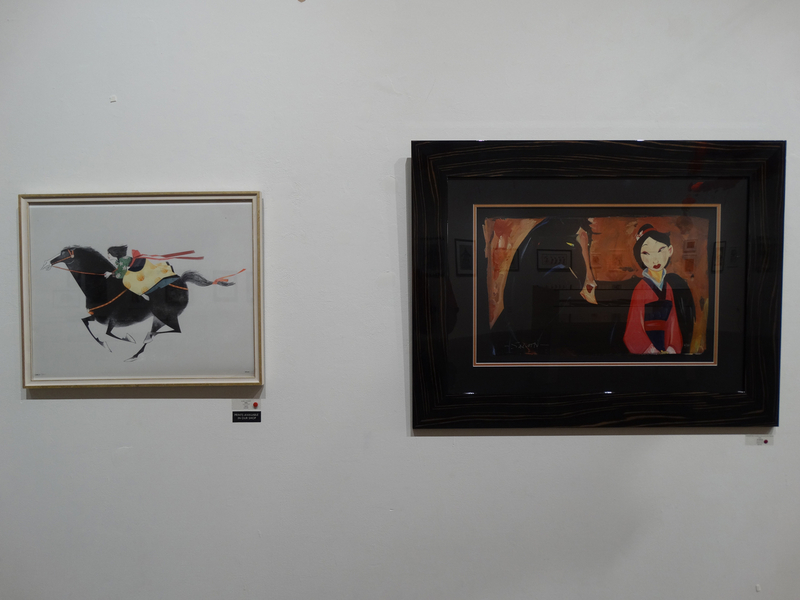 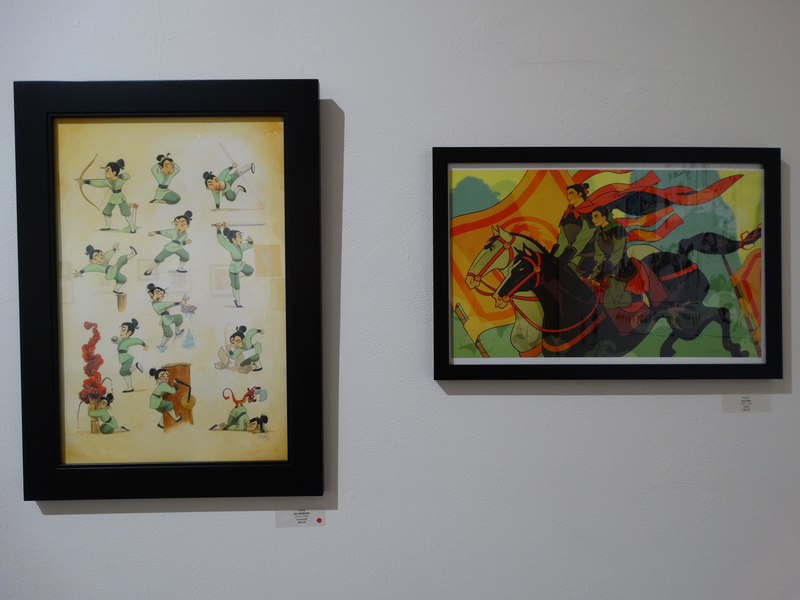 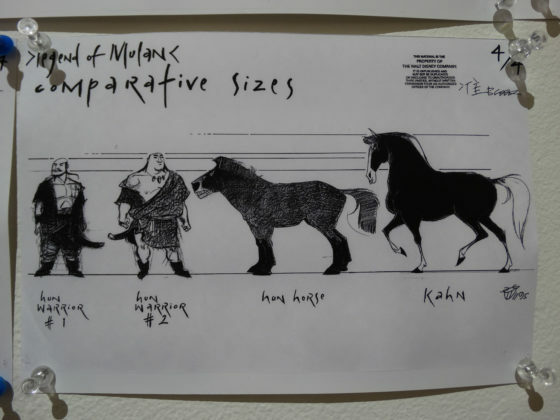 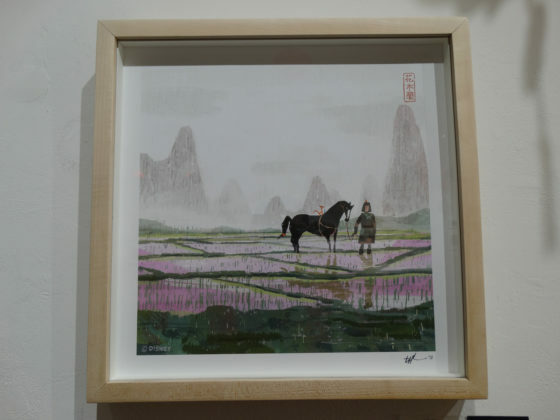 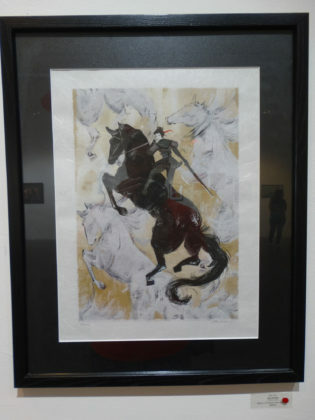 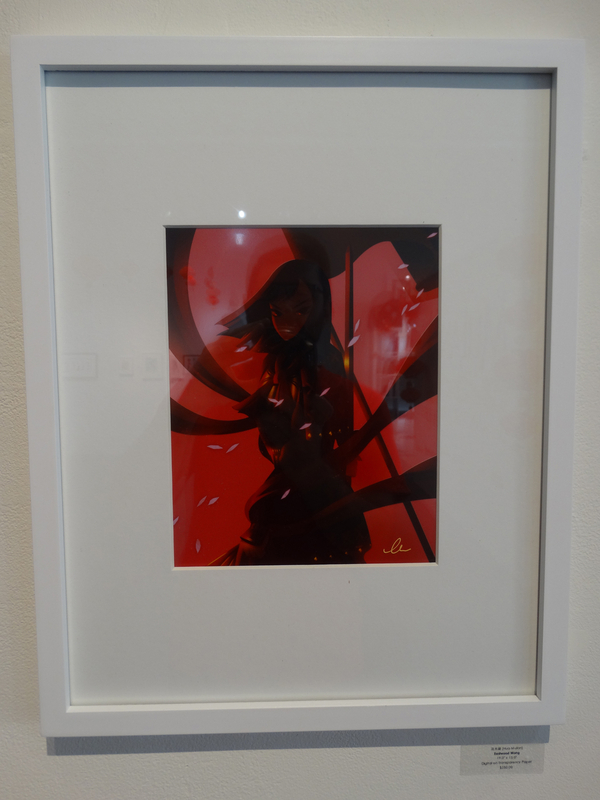 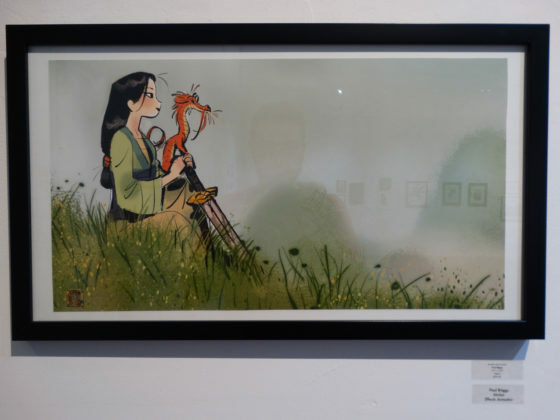 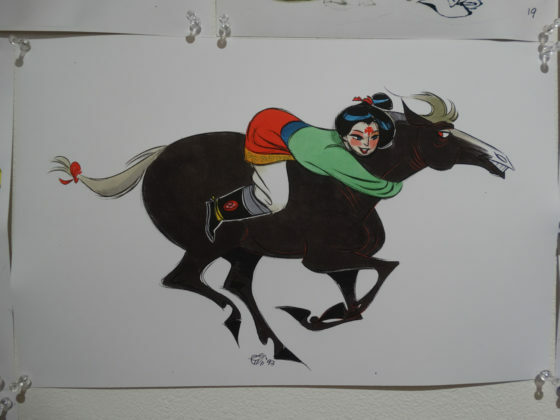 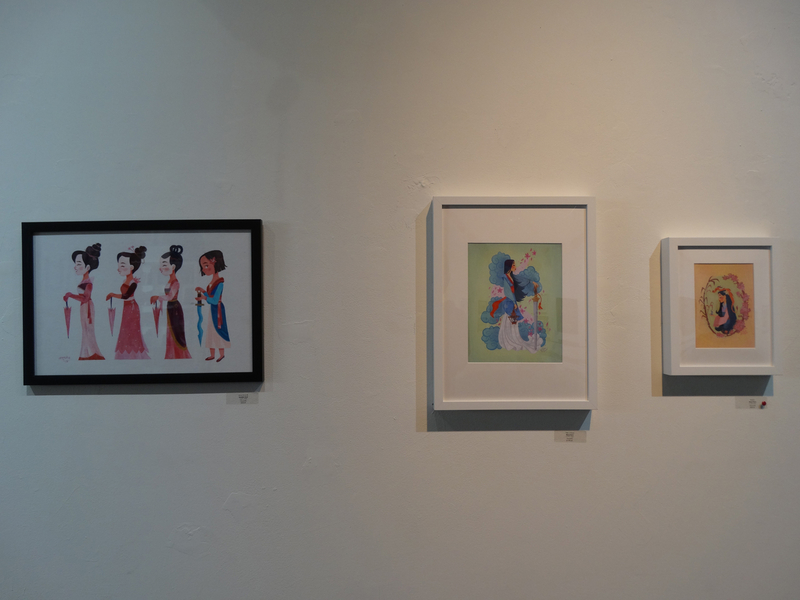 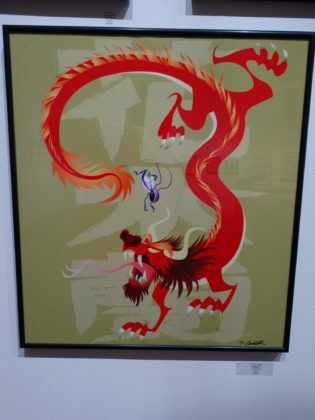 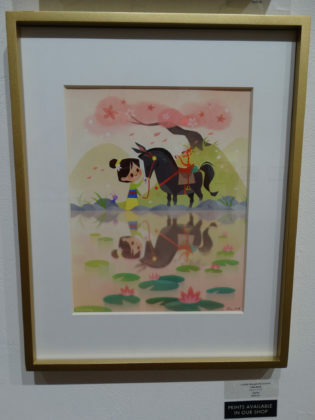 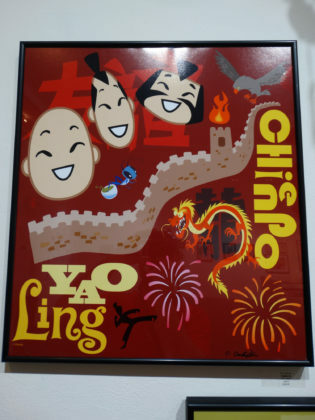 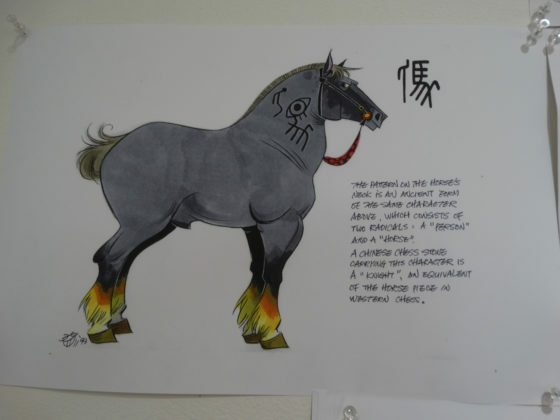 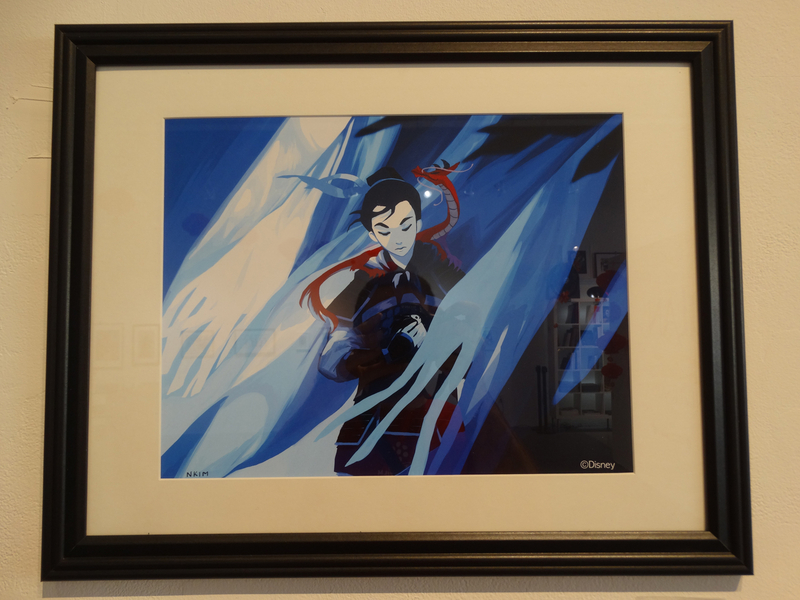 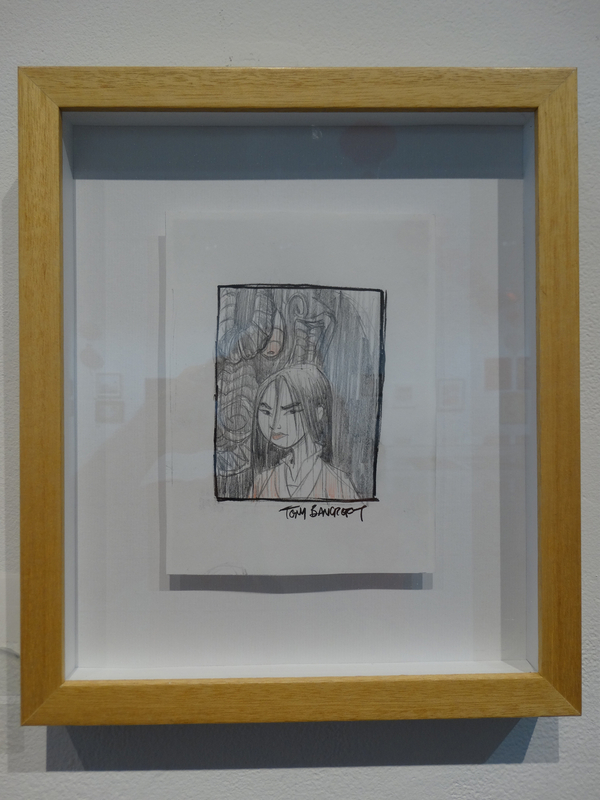 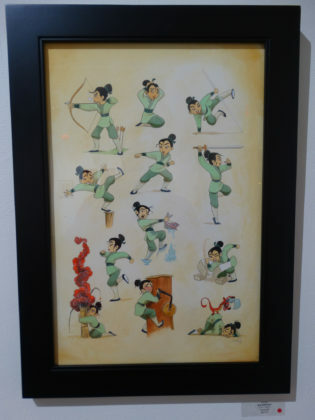 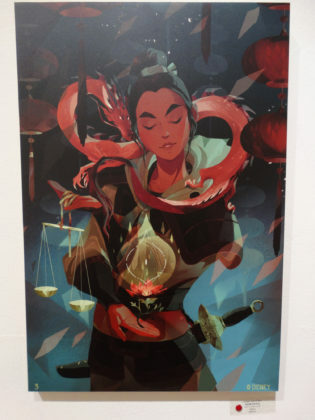 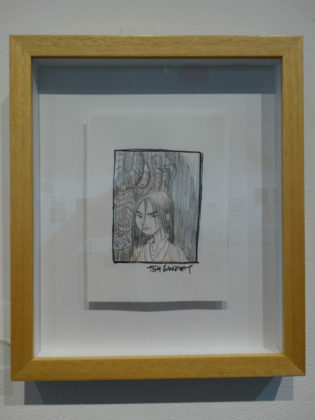 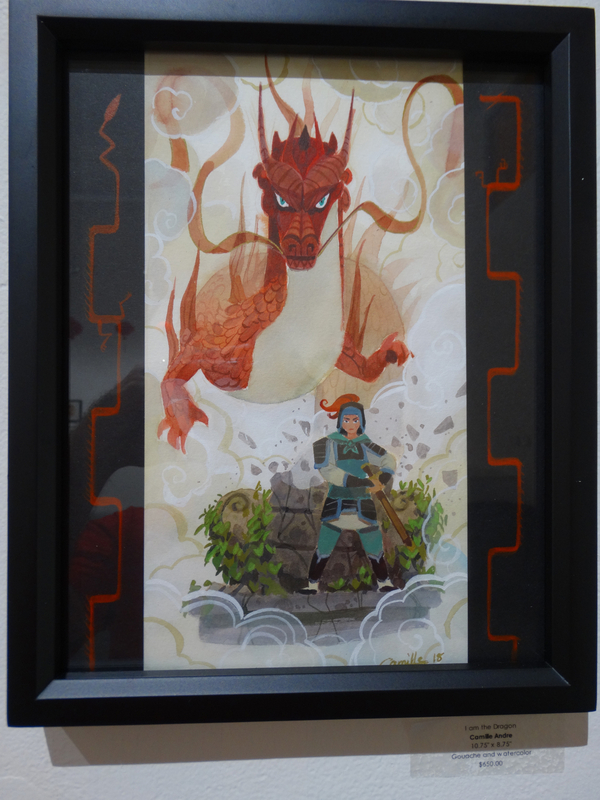 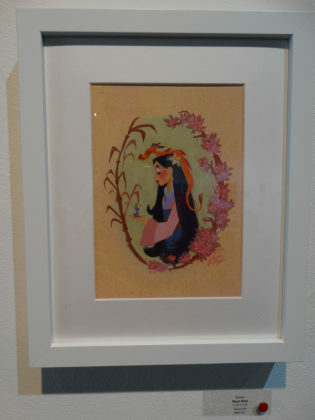 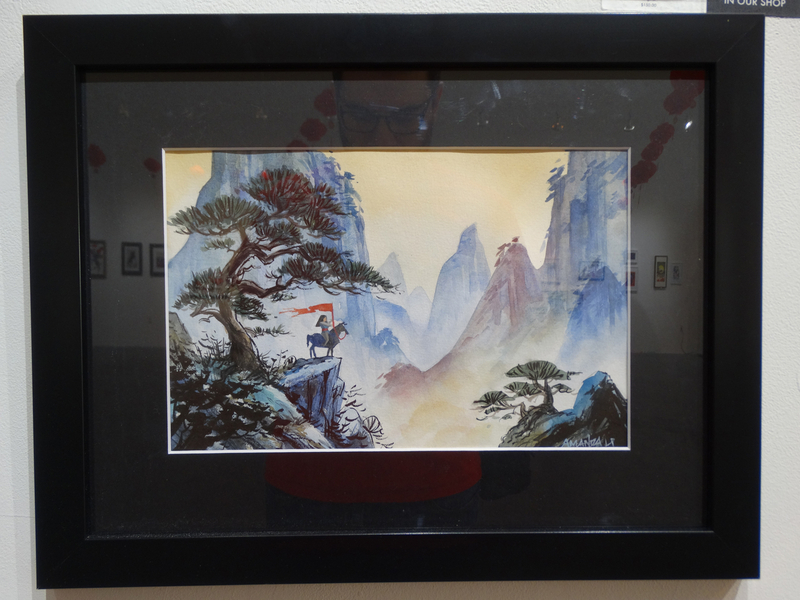 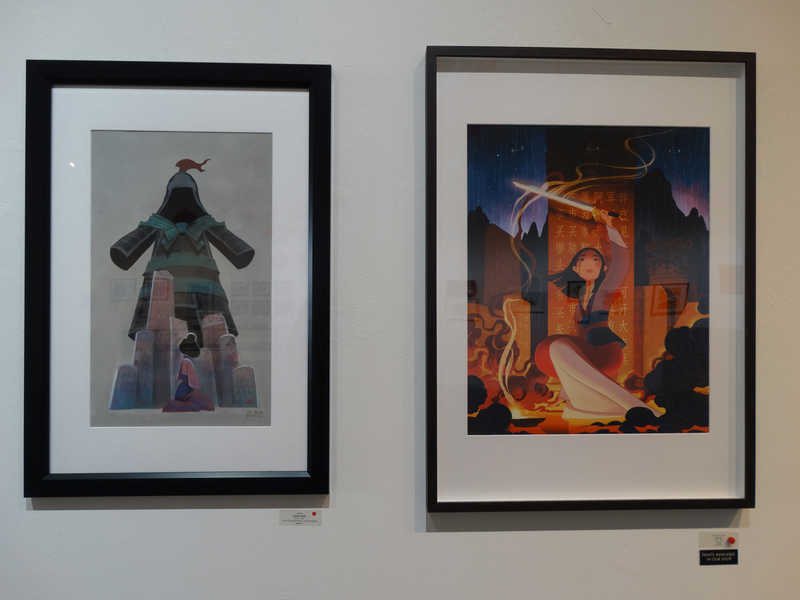 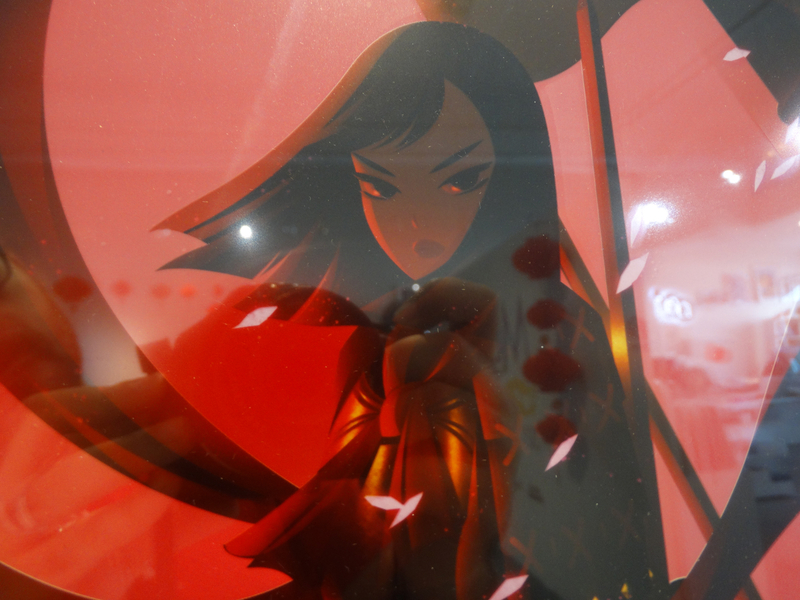 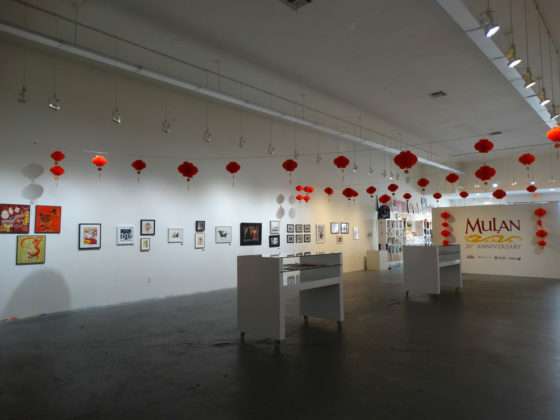 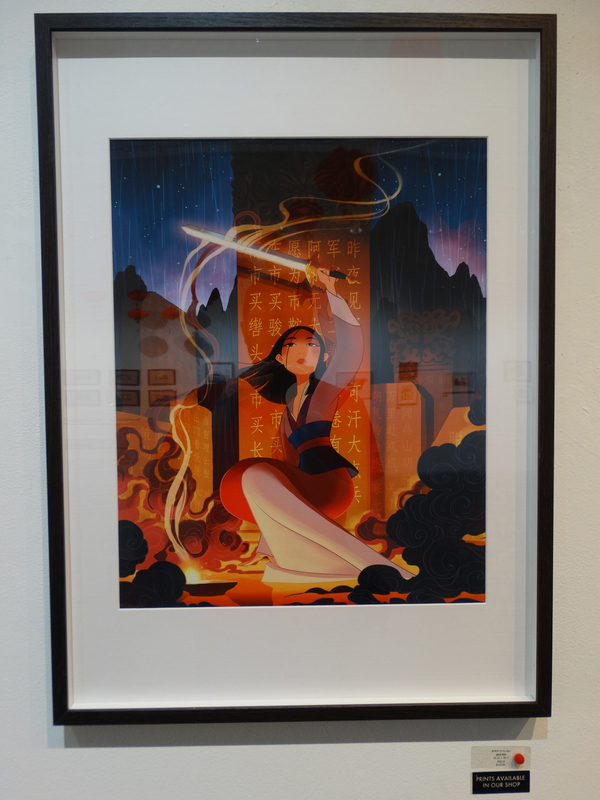 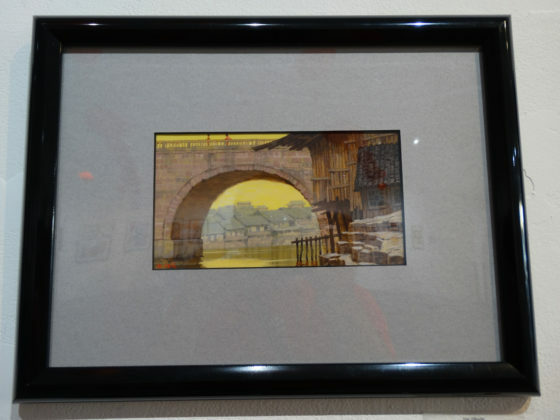 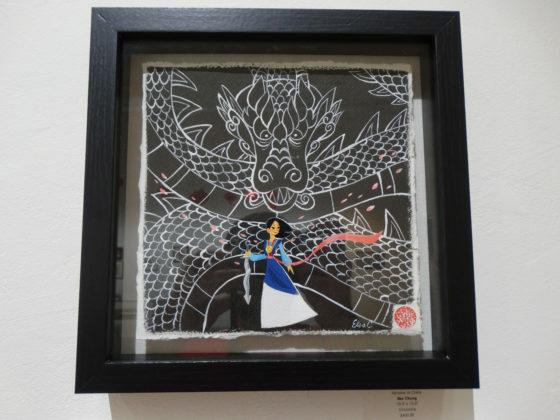 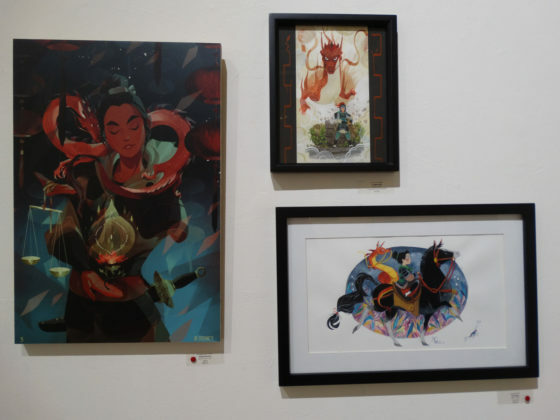 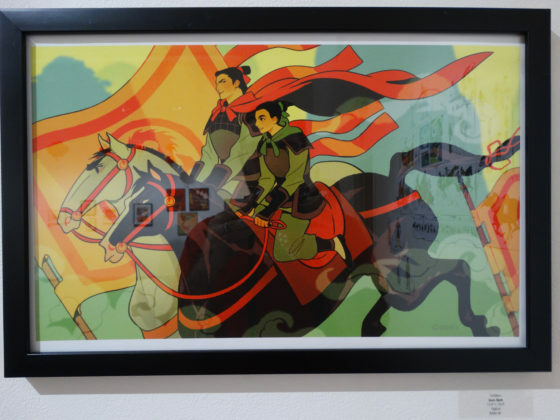 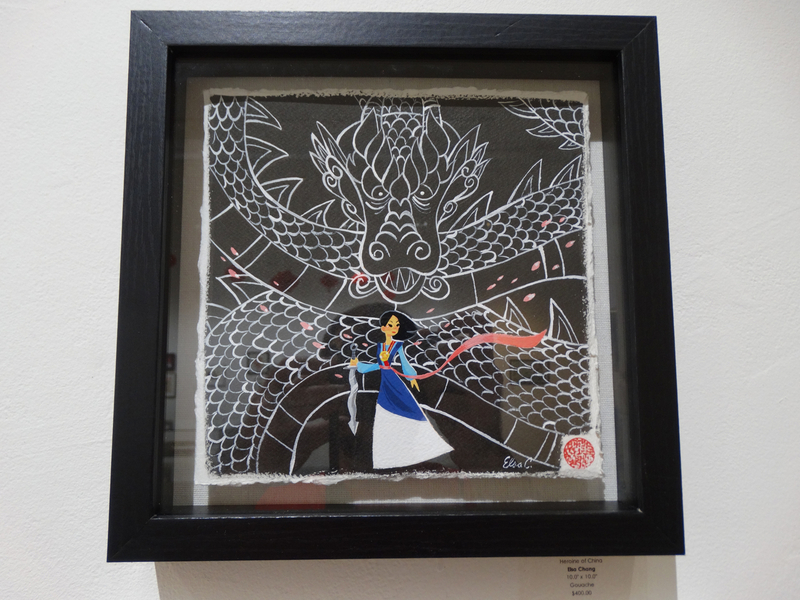 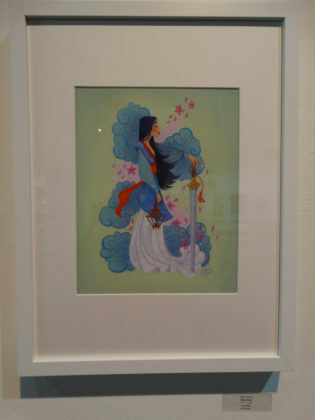 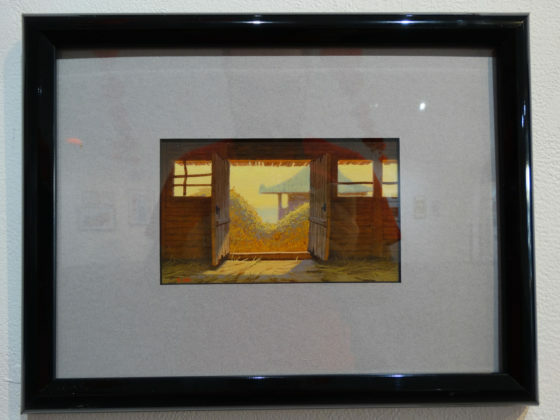 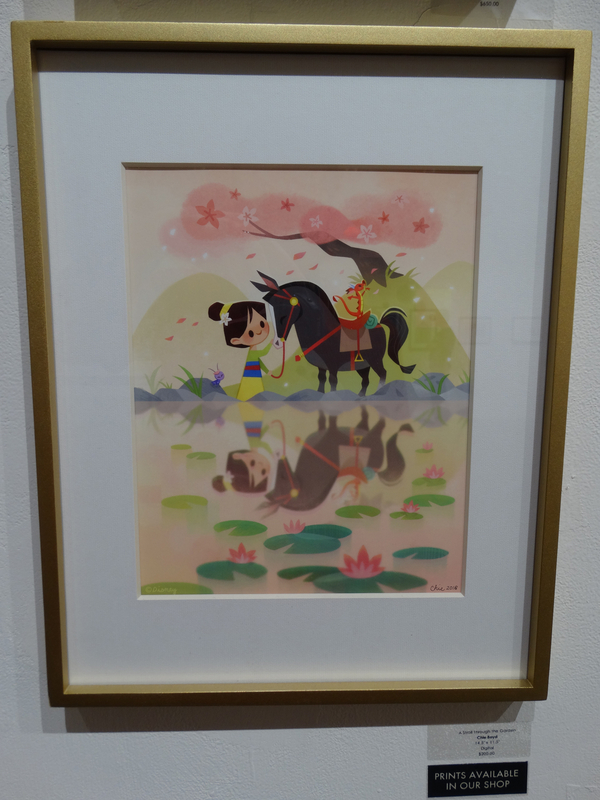 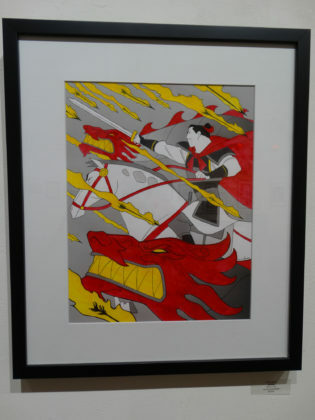 In commemoration of two decades of Disney’s Mulan, the eclectic exhibit space Gallery Nucleus in Southern California has teamed up with Disney Fine Art, Cyclops Print Works, and Oh My Disney to create a tribute art show inspired by the now-classic movie. 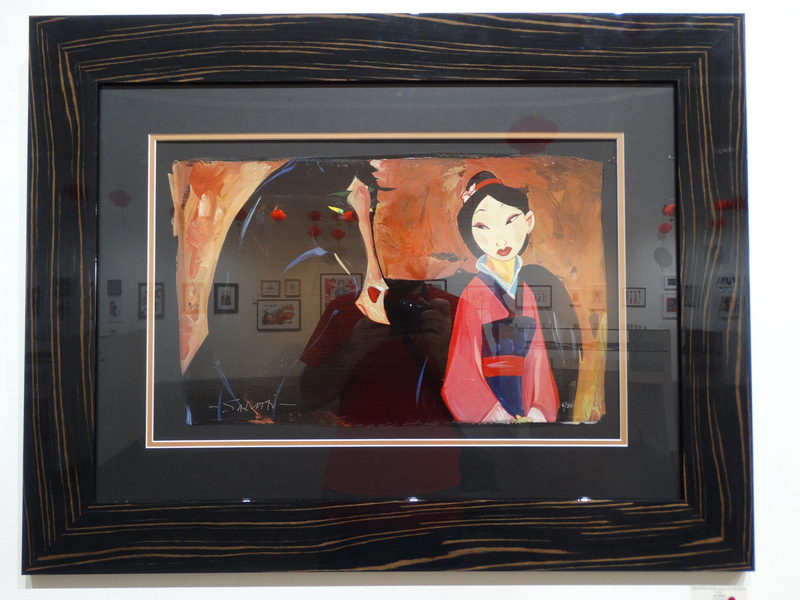 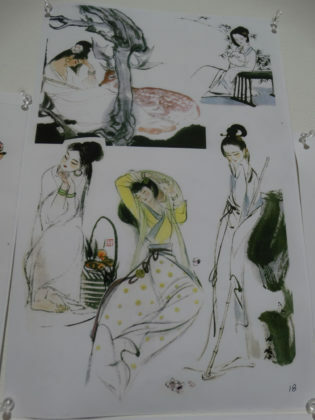 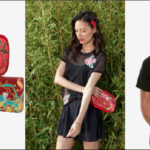 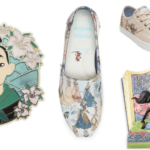 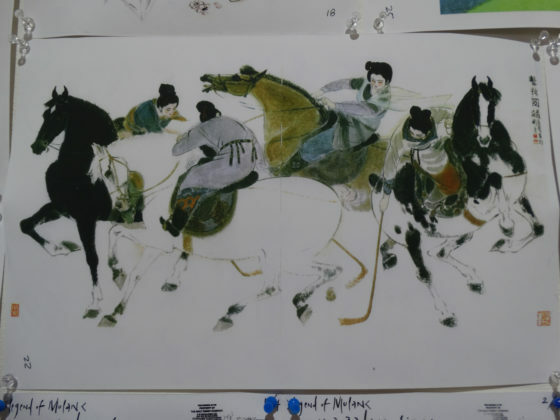 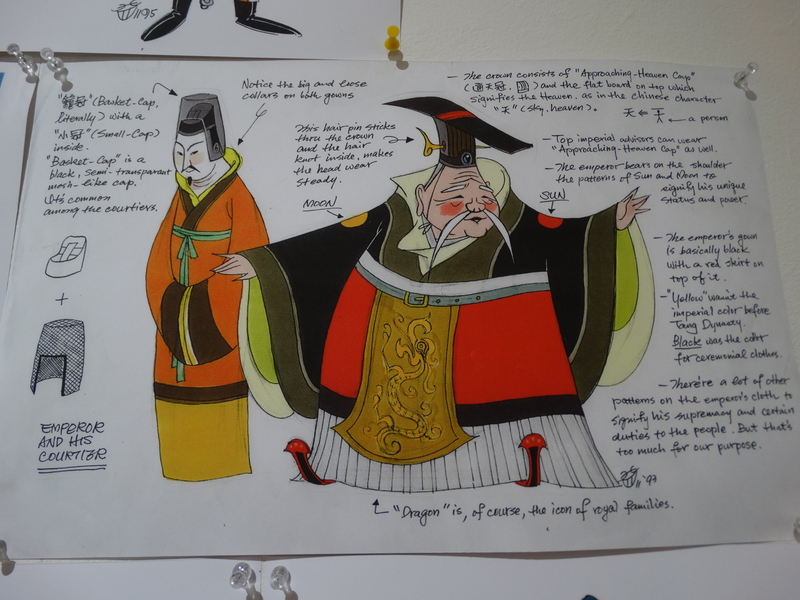 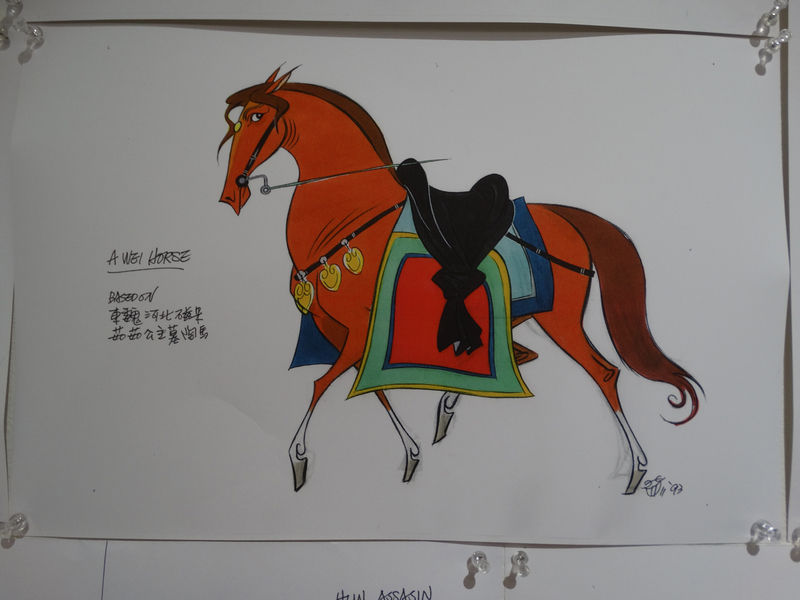 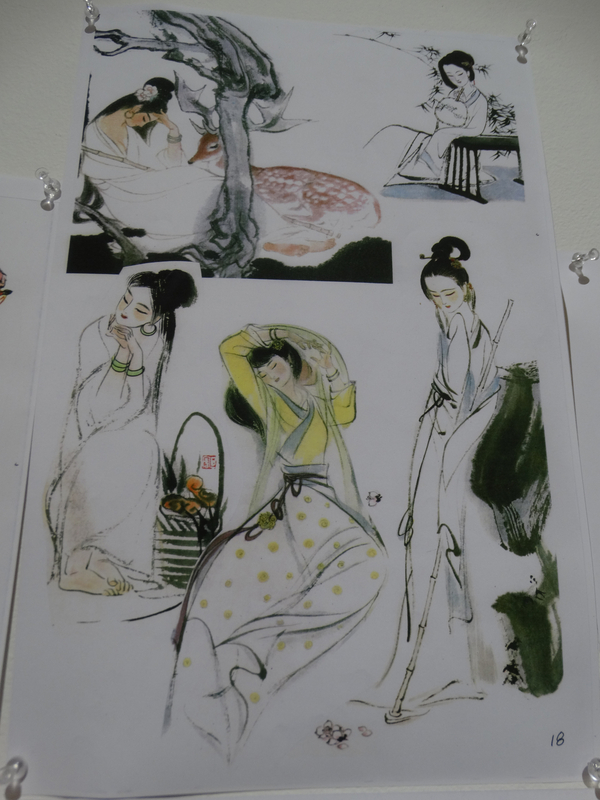 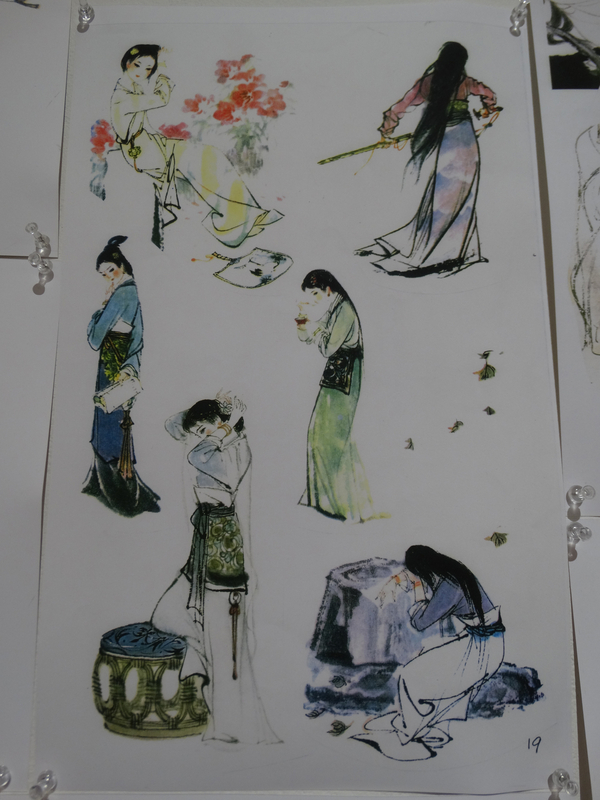 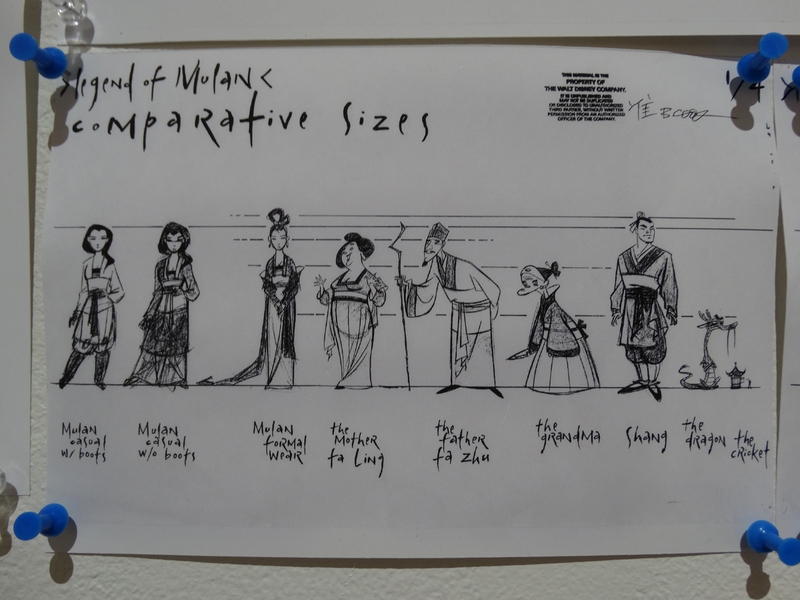 Featuring more than forty new pieces of art, “A Tribute Exhibition for Mulan‘s 20th Anniversary” is a must-see limited-time event for any fan who wants to observe this anniversary occasion in style! 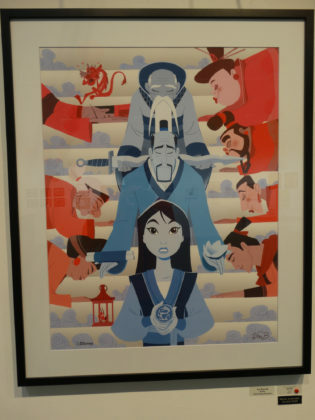 Mulan was one of the final ten Walt Disney Studios feature films created using traditional hand-drawn animation, and the bulk of the movie was completed at Disney-MGM Studios in Walt Disney World, Florida. 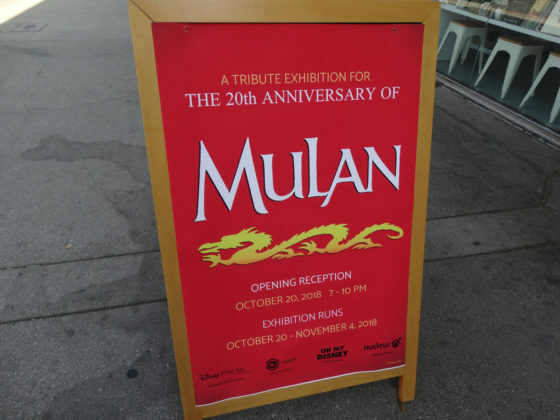 Upon release, Mulan accumulated a wealth of critical acclaim and earned over 300 million dollars worldwide, becoming the second highest-grossing family film of 1998. It was nominated for the Academy Award for Best Musical Score and won ten Annie Awards from peers in the animation industry. 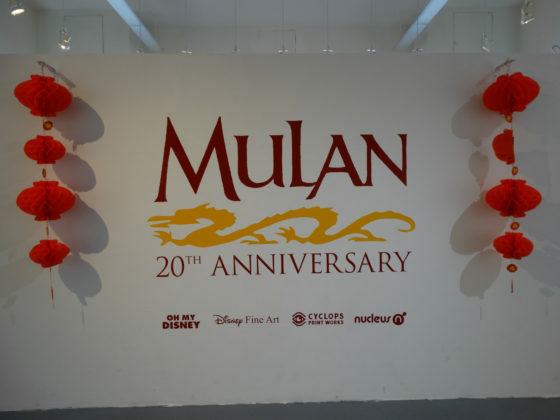 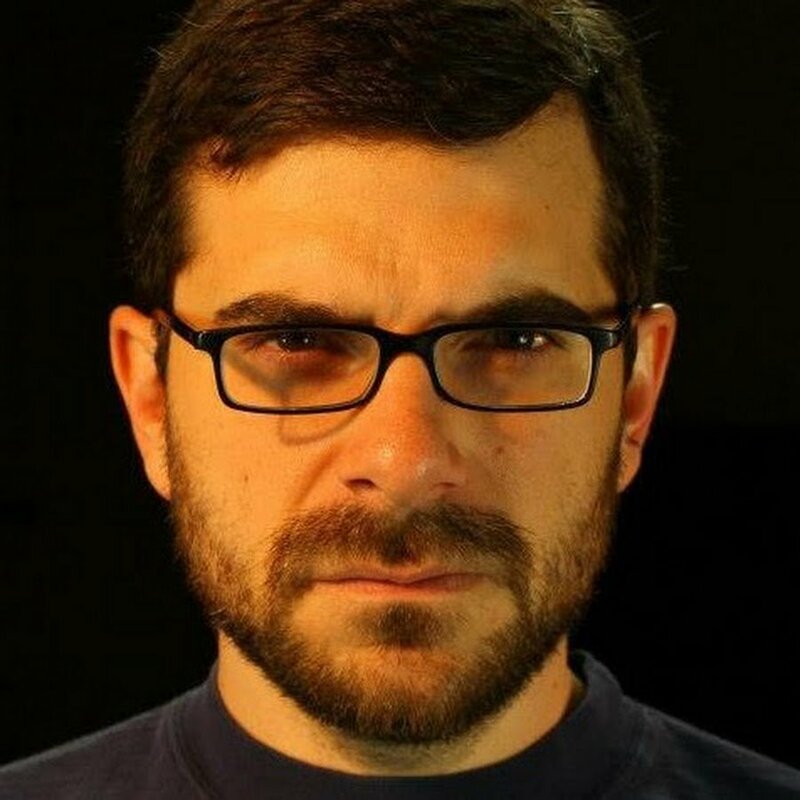 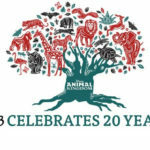 It received a direct-to-video sequel in 2004 and a live-action adaptation is set for release from Disney in March of 2020.